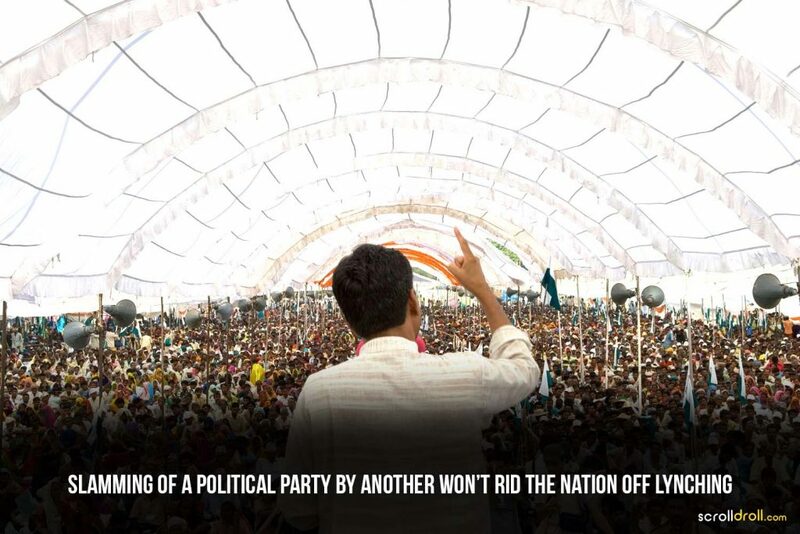 The post Lynching: An Evil Killing India’s Democracy & People appeared first on ScrollDroll. A “new normal” that’s plagued India is lynching. 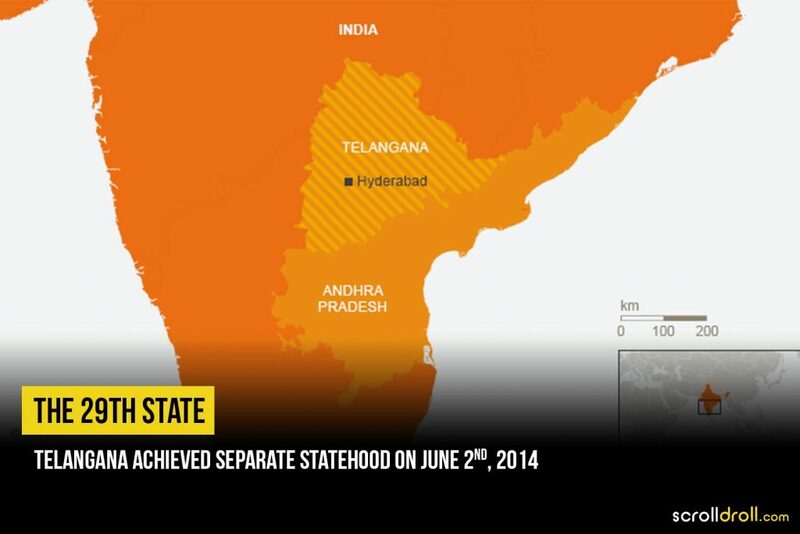 From Uttar Pradesh to Tamil Nadu, this unlawfulness has sunk its claws deep in our country. 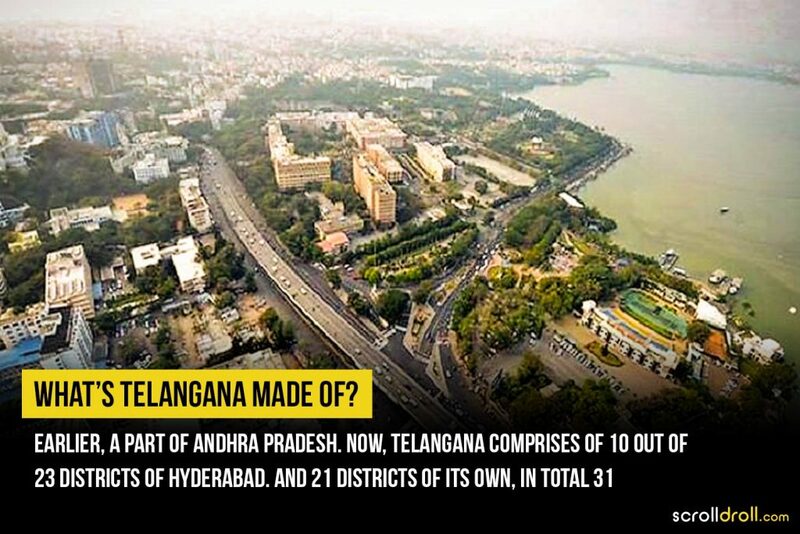 Rarely a state’s there, which is safe from this atrocity. 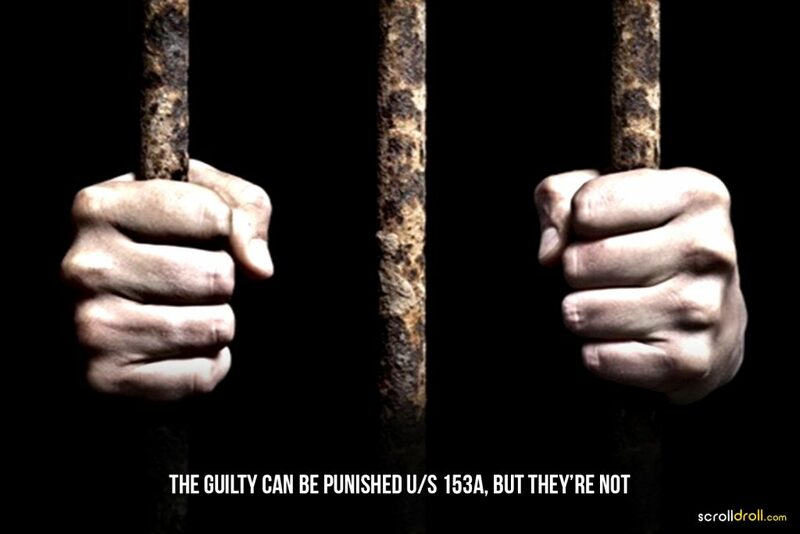 For a nation that’s civilised (to the most part), why should even a single such case be tolerated? Although, this heinous mobocracy dates back to an age when no proper law & order existed, why are the numbers increasing when we’ve a functioning government? Looks like it’s long due that lynching gets criminalised & justice is served! Because national crime data doesn’t distinguish between general violence, IndiaSpend did a content analysis & revealed some shocking figures about mob violence. Between 2010 and 2017, over 28 people were killed by an angry mob. 97% of these attacks happened under the wings of current government and almost all of them were fuelled by cow slaughtering. 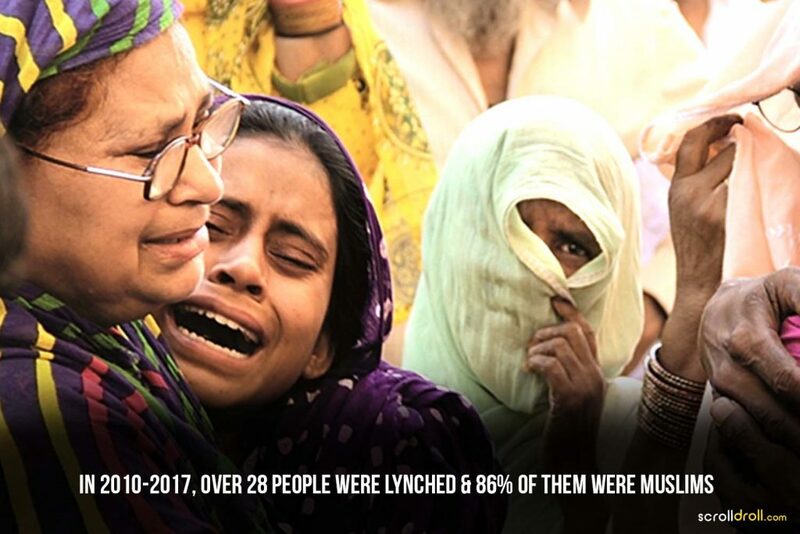 Absurdly, 86% of the people lynched were Muslims. The gravity of this ordeal increased even more this year, shockingly, in 2018 alone, over 20 people have faced the same fate. 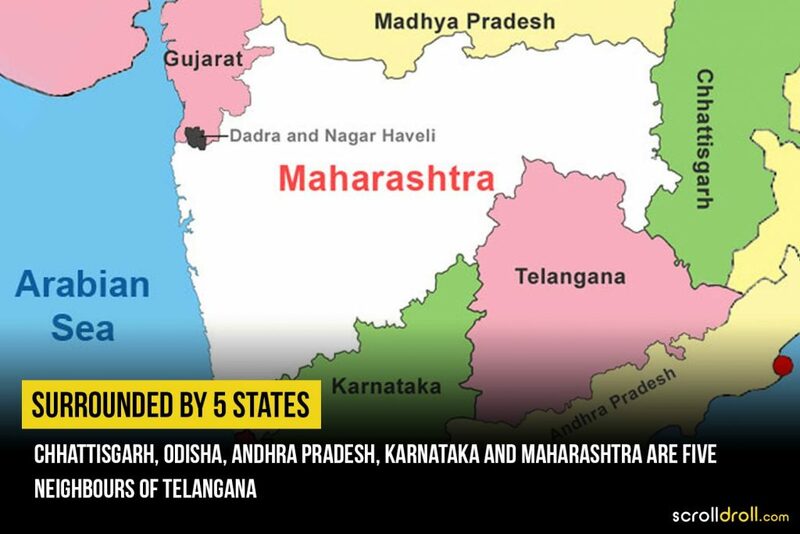 The figures are widely understated as Haryana & Madhya Pradesh showed no cases of mob violence when they’ve witnessed some of the worst such cases. If a crime is ignored for too long, it entrenches itself in the lives of people. And, the reason it’s compounding, is impunity—those who murder are confident about getting away with it. Won’t it be better if the Supreme Court asks the Parliament to stop supporting communalism instead of enacting a new law against lynching? There are plenty of existing provisions in IPC which can be tweaked to put the culprits in jail! For instance, according to section 153A of IPC those who promote hatred or ill will among religion, castes or communities are liable for punishment. It’s pretty evident that the state can act if it wants to, neglecting mob violence is no solution to this cruelty. And if lynching is ignored for too long, one can’t help but assume that it’s government’s strategic attempt to silence those against them & to implement discriminating ideologies. 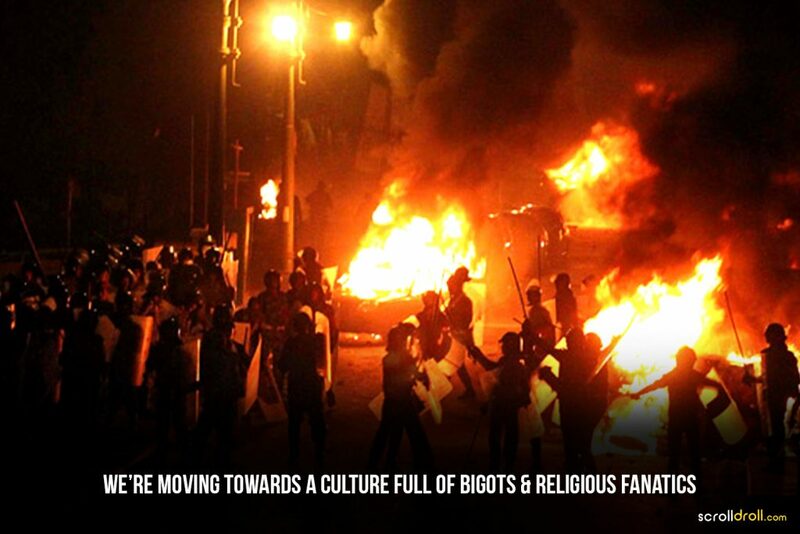 How secularism is fading away? Although, we were Secular before “Divide and Rule”, it’s shameful that minorities are scared to step out of their houses these days. 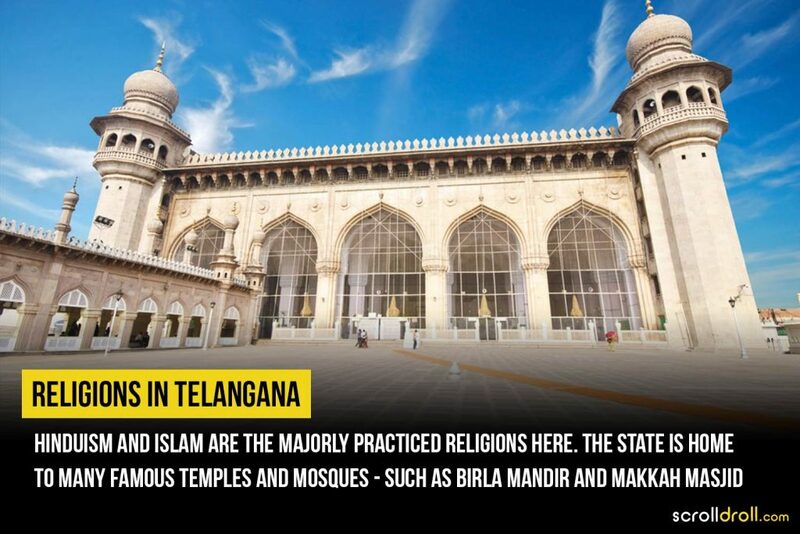 From religion based to caste based, discrimination is pervasive in the country, now more than ever. Recently, in Gujarat, a garbage picker was brutally attacked for supposedly stealing scrap and a 13-year-old Dalit boy was killed by youths of upper caste for getting a haircut. How long will the grieved be unheard? If prejudiced ideologies continue to persist, we’ll be ensuring a culture full of killer mobs, extremists, religious fanatics & vigilantes, for generations to come. Although, political parties have been using divide and rule to benefit, however, with this current government our Secularism and Democracy are in danger. For instance, speaking on Alwar Lynching—where a 28-year-old was killed—in July, 2018, CM of UP condemned Congress for “making a mountain out of a molehill”, as if it were a petty incident. Now, what’s infuriating is that these notable politicians aren’t slamming those who are promoting this violence but each other. It’s true every country experiences political unrest & religious conflicts, at some point. But heartlessly killing people for not sharing same political & religious sentiments, is outright wrong and an attack on democracy. It’s unknown when we’ll be able to rise above this mayhem but it’s imperative to speak against it & not be okay with it. Hence, it’s an appeal to the nation “to think before proceeding”, ensure the authenticity of the news you receive on WhatsApp or Facebook before believing it. Remember, as troubling as the system gets, justice is not for you to take! 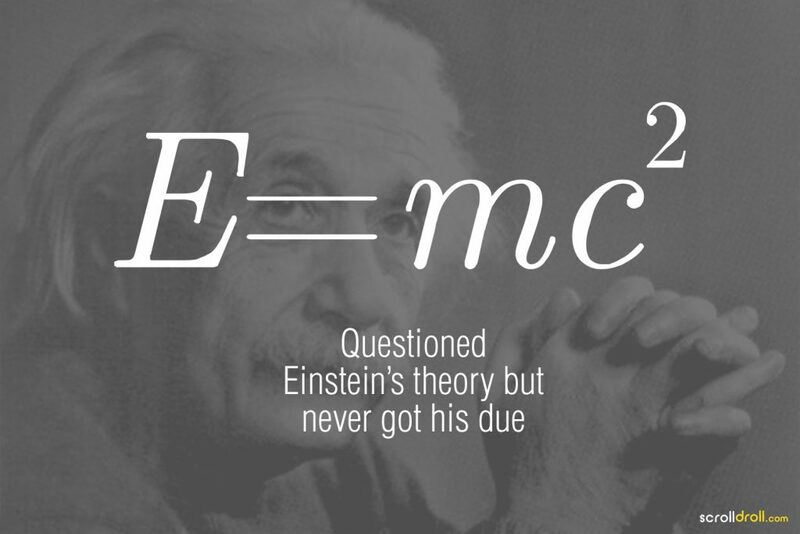 The post The Mathematician From Patna Who Challenged Einstein appeared first on ScrollDroll. Indians are known around the world for their math skills for ages. 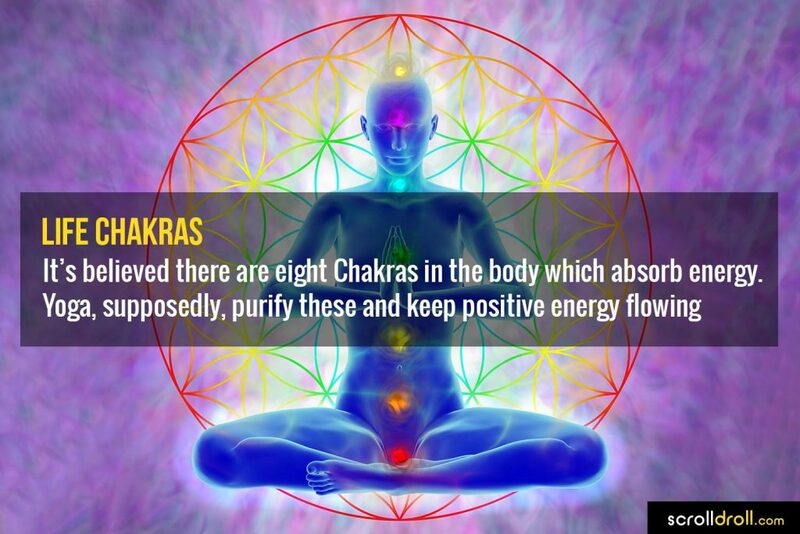 Aryabhata, Srinivasa Ramanujan, Brahmagupta are few of the most popular Indian mathematicians. They have made invaluable contributions to the field of mathematics over the years. 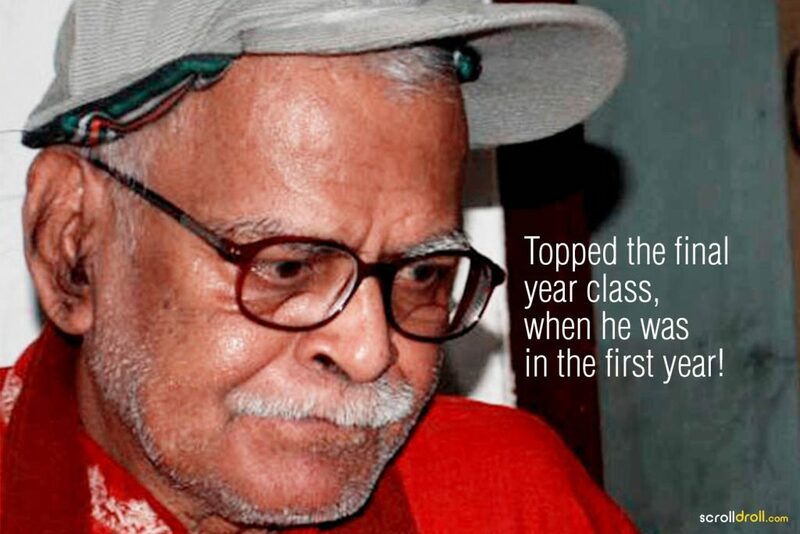 Shockingly, Vashishtha Narayan Singh, an Indian mathematician of the similar calibre doesn’t receive the recognition he deserves. Who is this guy and why is he known as the man who challenged Einstein? Let’s find out. 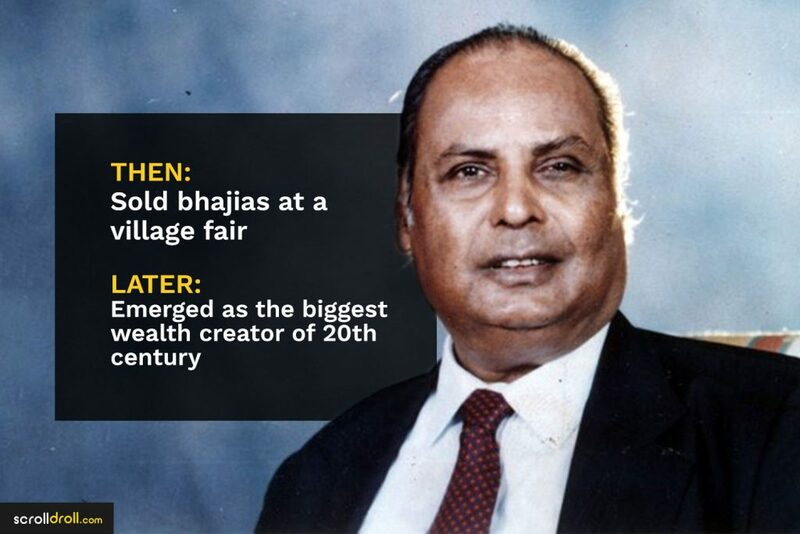 Vashishtha Narayan is a resident of Bhojpur district of Patna. Growing up, he was an exceptional student and excelled in his academics, ahead of not only his classmates but also his seniors. From an early age, Vashishtha Narayan absolutely loved mathematics and enjoyed solving convoluted problems while in school. After finishing school he started studying at Patna Science College. He is known as a legend there today, as he is the only student of the college who was asked to take the exam of the final year of his bachelors while being in the very first year. 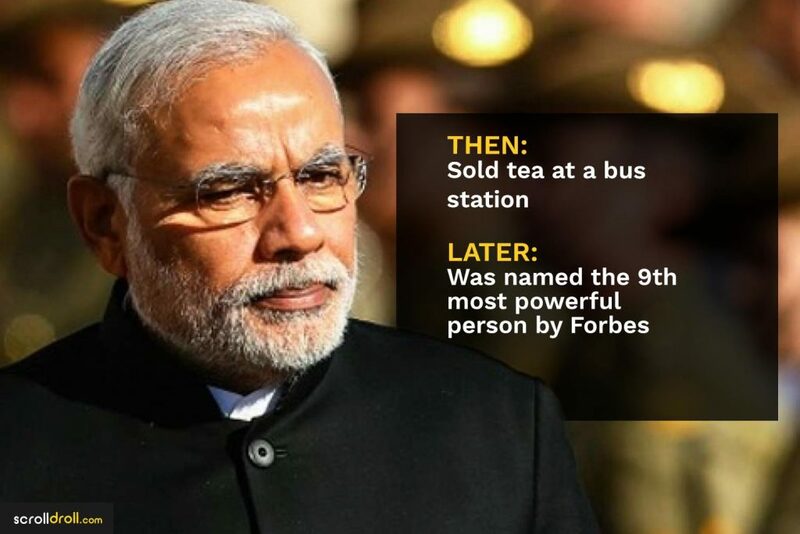 Surprisingly, he topped the class! Similarly, in his second year he took the final exam of masters of Science and ended up topping the class once again. 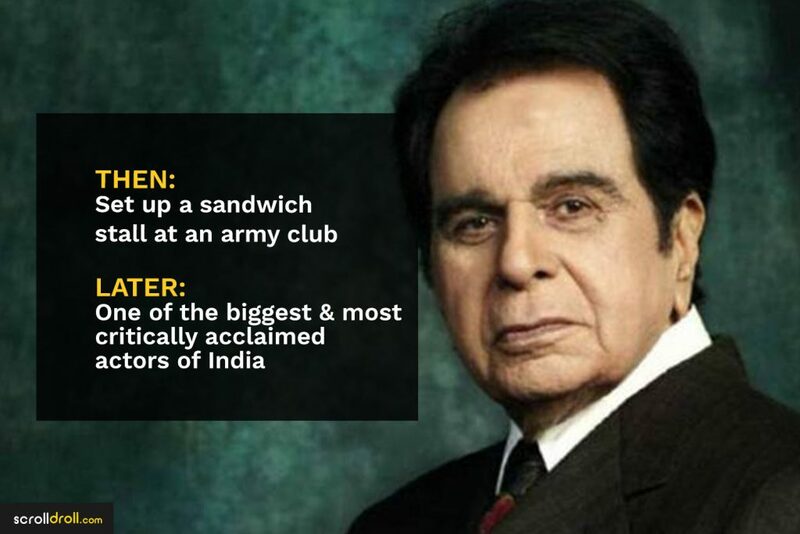 The man possesses one gifted brain! After doing his masters, he went to U.S. to get his Ph.D.—in reproducing kernels and operators with a cyclic vector—from University of California. He studied under John L. Kelly—a renowned American mathematician. It is said that while studying there he became an expert mathematician and even challenged Einstein’s equation of mass-energy equivalence. It is rumoured that because he was an outsider, he received ill treatment from his peers and his work was published under the name of other scientists. Once he was done with his Ph.D., he started working on prestigious assignments for NASA. 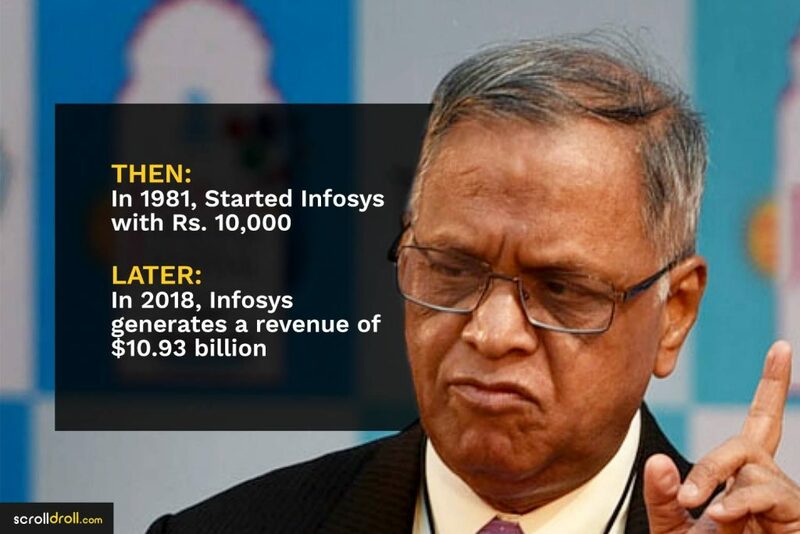 It is said that when NASA was working on the Apollo mission, there was a counting glitch which Vashishtha took care of with his manual calculations. Vashishtha was facing some health issues while in the U.S. and it’s a probable cause of him not working on proving Einstein’s equation wrong. 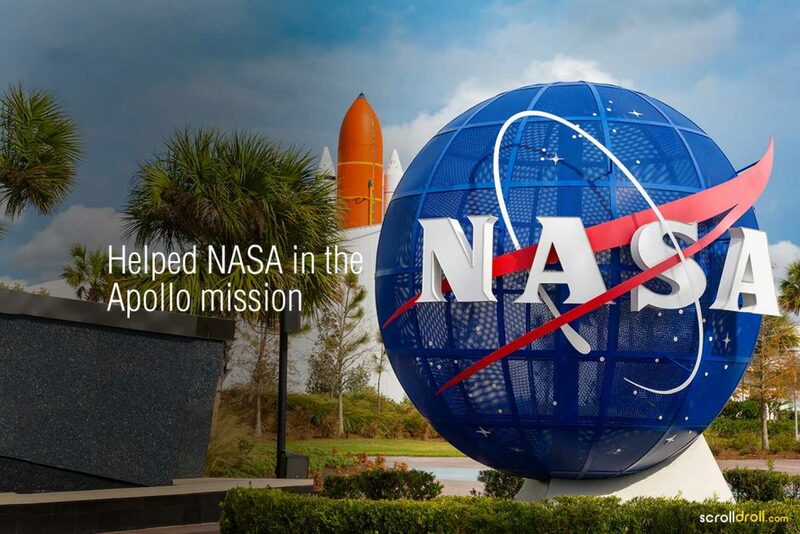 He had a good run at NASA and then returned to India after a few years. 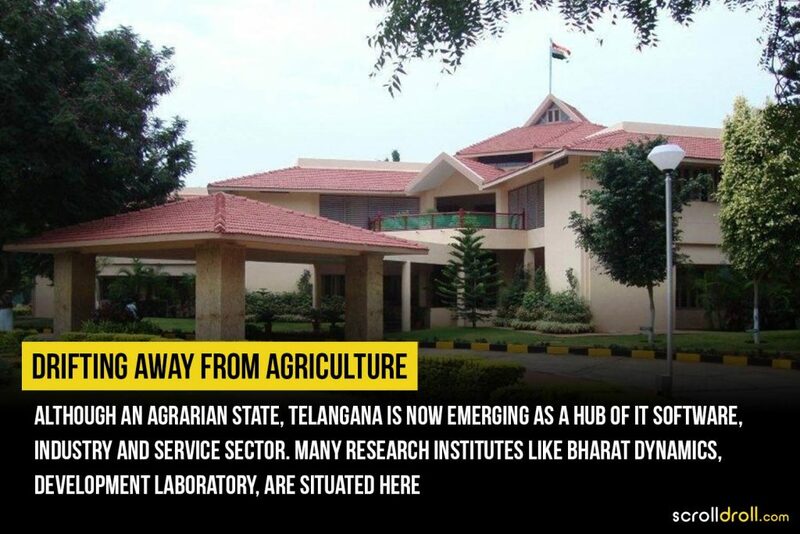 When Vashishtha returned to India, he started teaching at IIT and subsequently at Indian Statistical Institute. 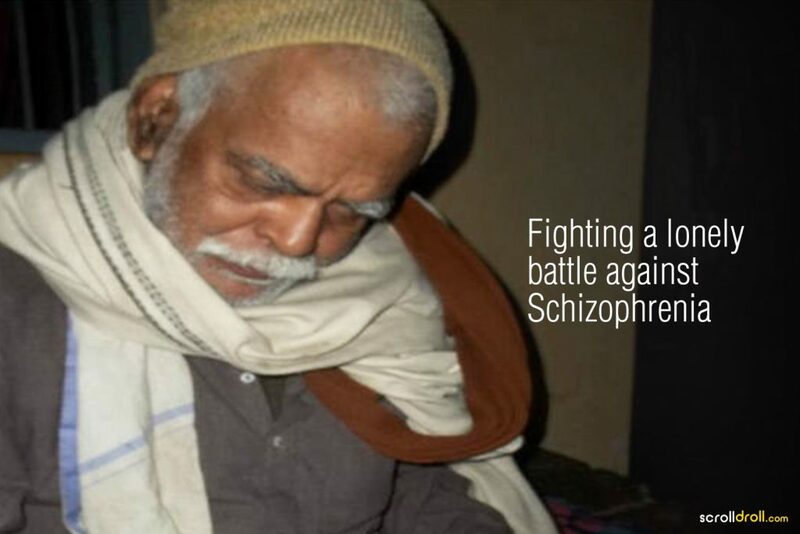 Soon after his return from U.S., Vashishtha got diagnosed with Schizophrenia. Because he was in the early stages of his disease he showed firm commitment and taught for a couple of more years before retreating to Central Institute of Psychiatry for treatment. 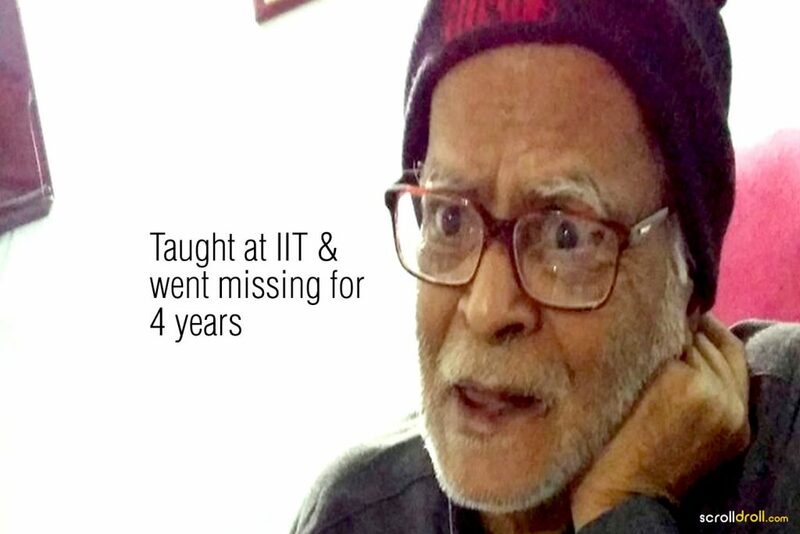 After a decade long treatment at the institute, he went missing. Where’s the brainy mathematician now? After 4 years, Vashishtha was found at a nearby village in a deteriorating condition. He now lives in his native village, under no medical supervision and is fighting a lonely battle against his malady. Sadly, he never received the credit for the contributions he made to the field of mathematics. 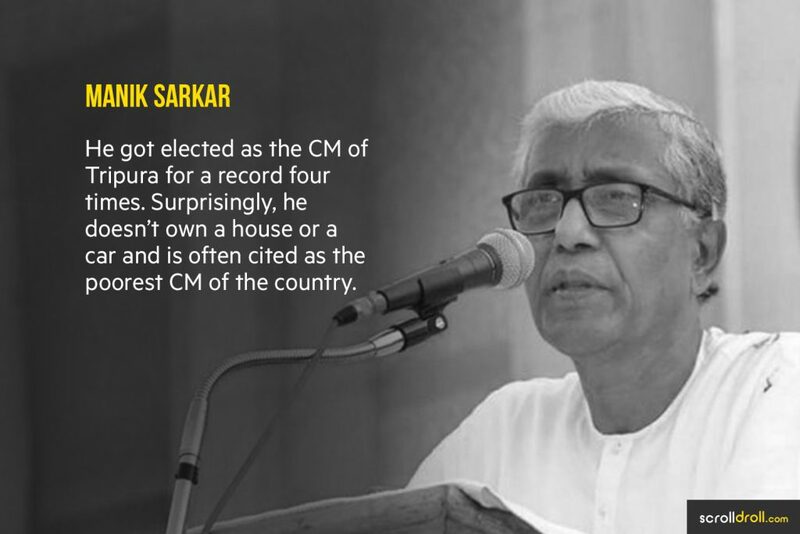 If not then but now, Vashishtha (now 76 years old) must be accredited for his efforts and receive the recognition he veritably deserves from everyone. It’s tragic how once a talented mathematician is living his life in misery. The government should pay attention to this man and help him all it can. 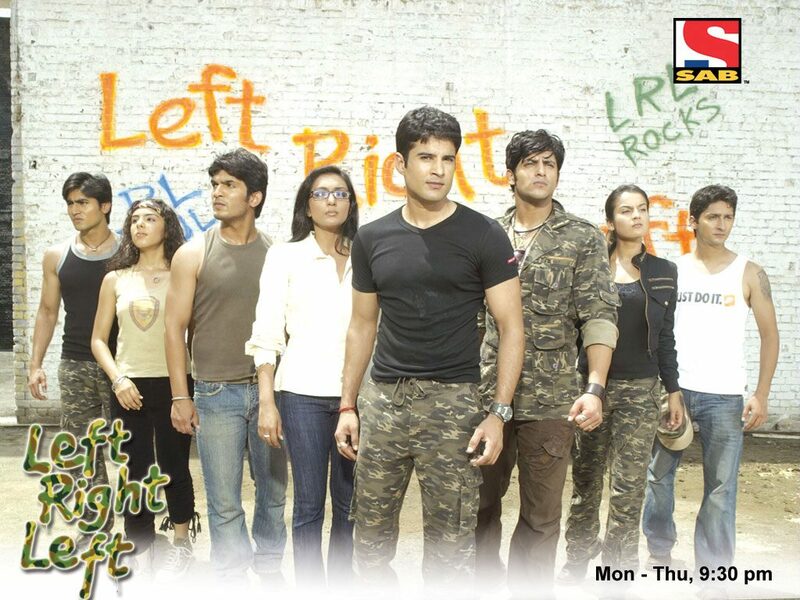 What do you think about the life story of Vashishtha Narayan Singh? Do let us know in the comments. The post 14 Bizarre Traditions of India That Will Shock You appeared first on ScrollDroll. 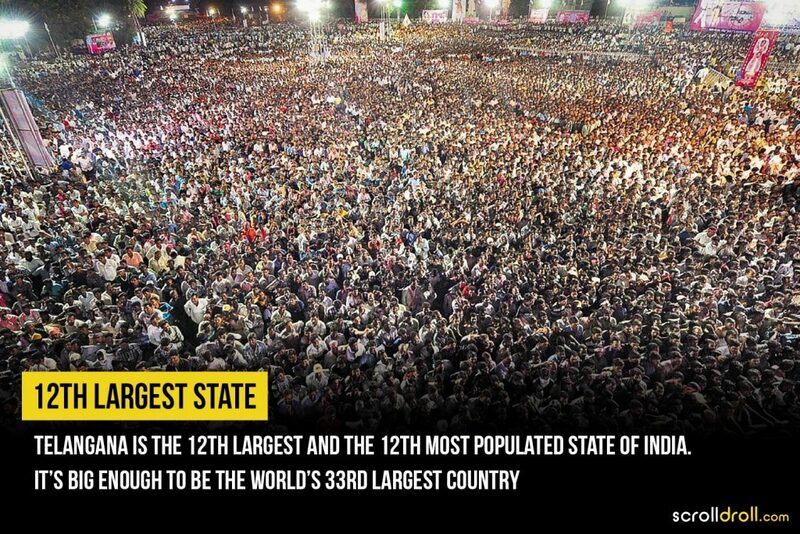 India is a fascinating place which never ceases to amuse. 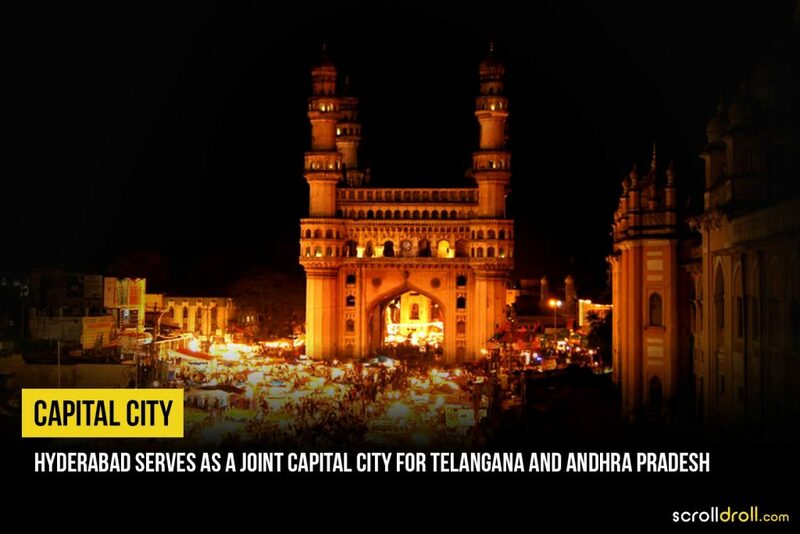 From villages to urban cities, our country is rich in culture and has deep rooted traditions. Amidst colourful festivals and lively celebrations, there are a few practices in India that are exceptionally strange but followed with absolute devotion. So, we list down 14 such bizarre traditions of India that will shock you. 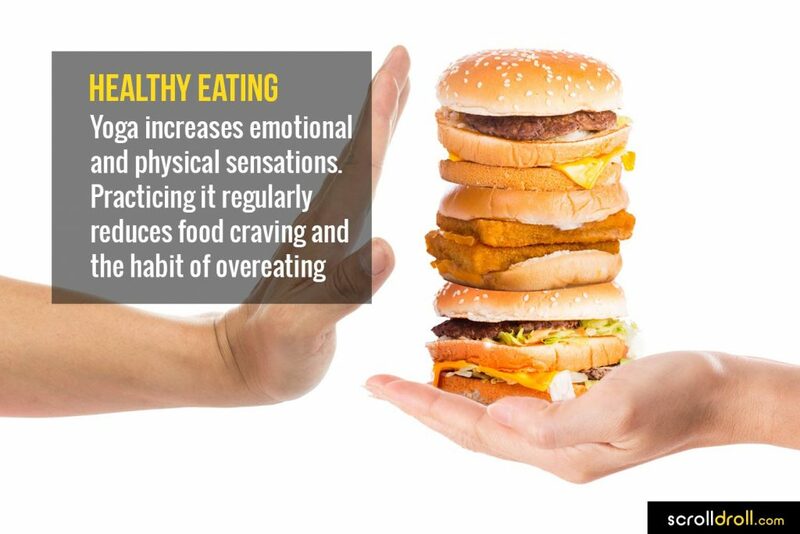 What will you do for good health and success? 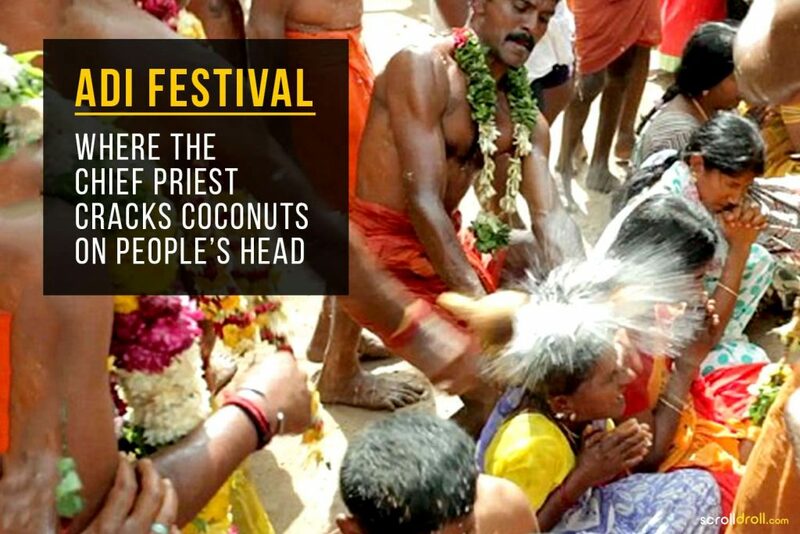 Will you let a priest smash a coconut on your head? Probably not! But surprisingly in a remote village of Tamil Nadu, it’s believed that cracking coconuts on one’s head will please the deity and lead the townsfolk to prosperity and well-being. Despite warnings from medical practitioners, this tradition is followed with much allegiance by locals. 2. Can you please a God by frogs? 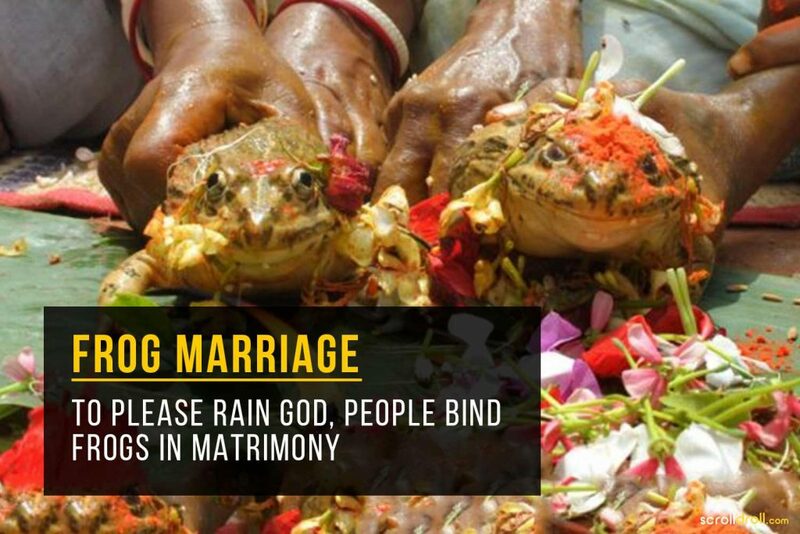 You may have heard of people marrying trees in India but ever heard of frog marriages? Apparently, Barun Devta, the rain God is pleased by frog matrimony. As believed by the village people of the Jorhat district of Assam, if wild frogs are married in a traditional Hindu wedding, it will bring an end to a prolonged dry spell and rain will pour heavily within days. It’s crucial that the wedding follows all the Hindu marriage traditions and is conducted in the presence of a priest. People can go to any lengths to please their much-revered deities and sometimes these rituals can take a bizarre turn. One such tradition is Garuudan Thookam in Kali temples of Kerela. Legend goes that Garuda(an eagle) was brought to Kali to satiate her thirst for blood. To represent the legend people perform a ritual dance and then hook their backs and suspend themselves in air like eagles, to please Kali! Yikes! 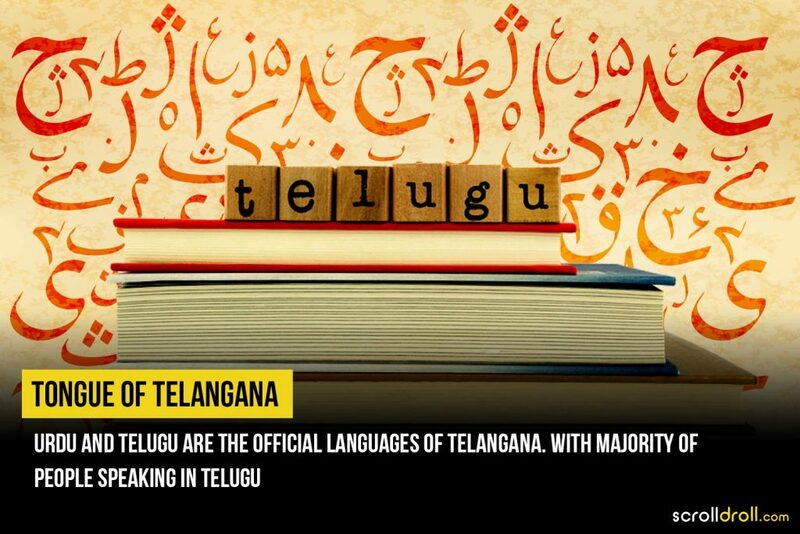 While casteism is long gone in India on paper, it sadly still prevails to date. Related to this social evil is a tradition called Made Made Snana. 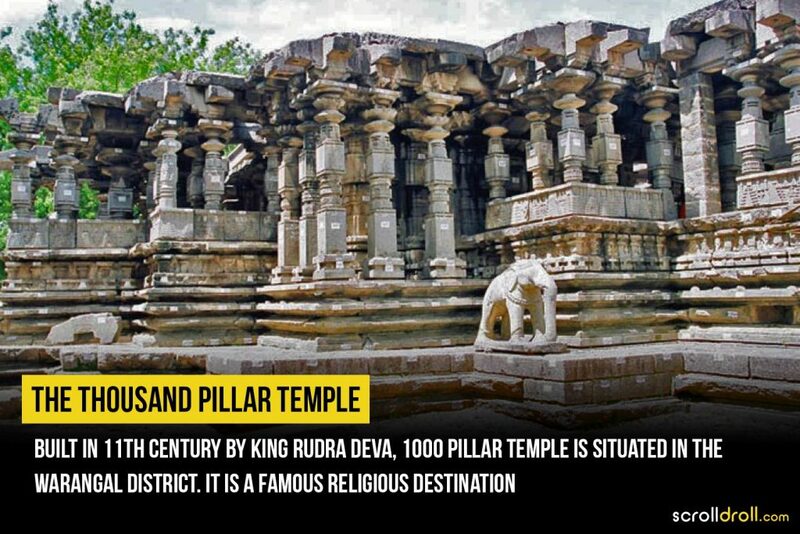 It is carried out in some temples of Karnataka. 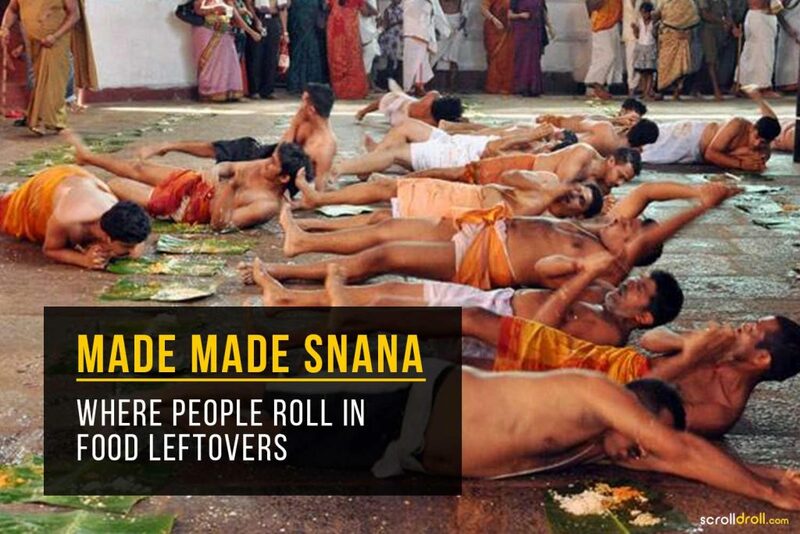 Devotees–people belonging to lower castes–of this festival roll over the floor in the food leftovers of people of upper caste. 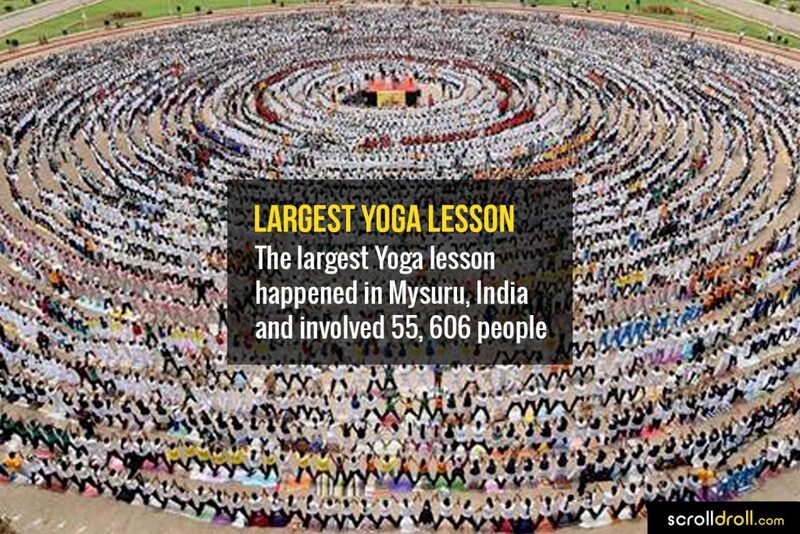 Despite receiving heavy criticism, the practice is still active and attracts hundreds of devotees. Religious practices can often take a painful turn. Jainism, a popular and widely followed ancient Indian religion, encourages one to get rid of worldly pleasures and lead an ordinary life. 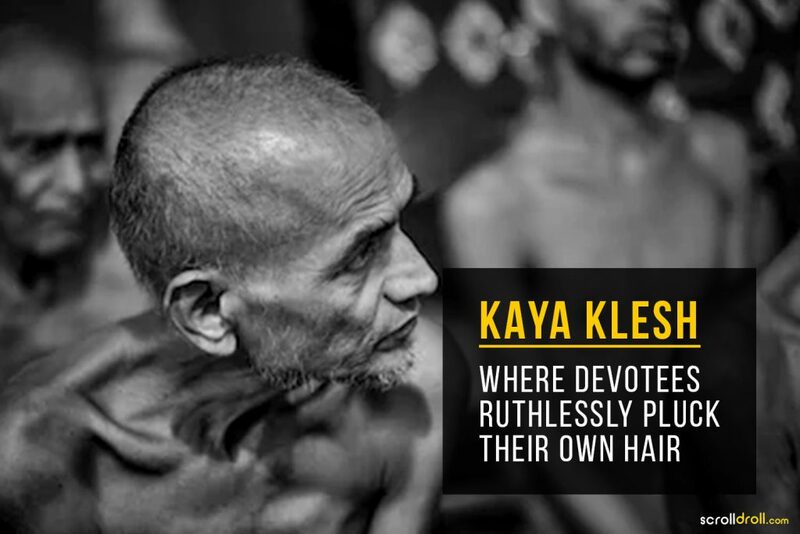 Staunch believers of Jainism practice a rather painful tradition where they pluck out every single strand of their hair until completely bald. The wounds are later healed from a special remedy made out of cow dung. 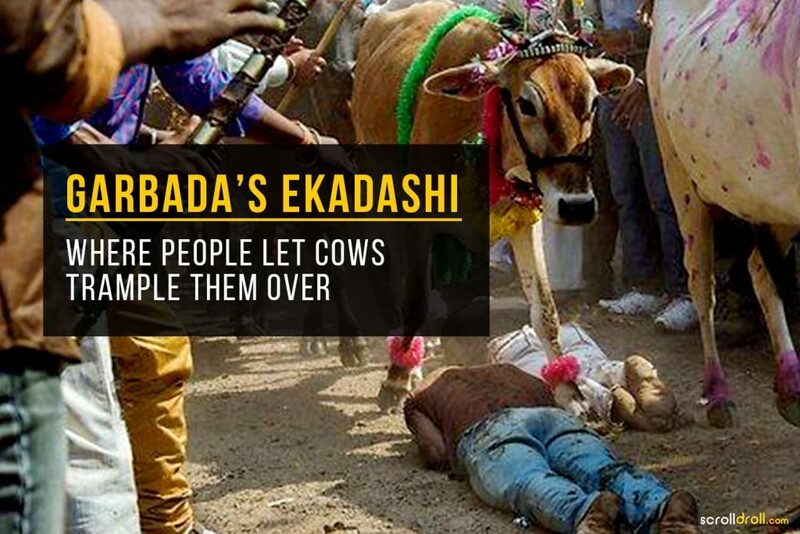 Garbada is a town in Gujarat which is home to a bizarre tradition of letting cows walk over the backs of people. Painful as it may sound, cows are considered holy in Hinduism. Hence, it’s believed that letting them trample you over will reduce your problems. Unless you have a problem with your back. Then this one may not work for you. Get it? Marriage to odd objects and creatures seems to be the solution to most problems it seems. People in some remote Indian villages believe that if a girl is born with a facial deformity then she is possessed with ghosts and will have an ill-fate. 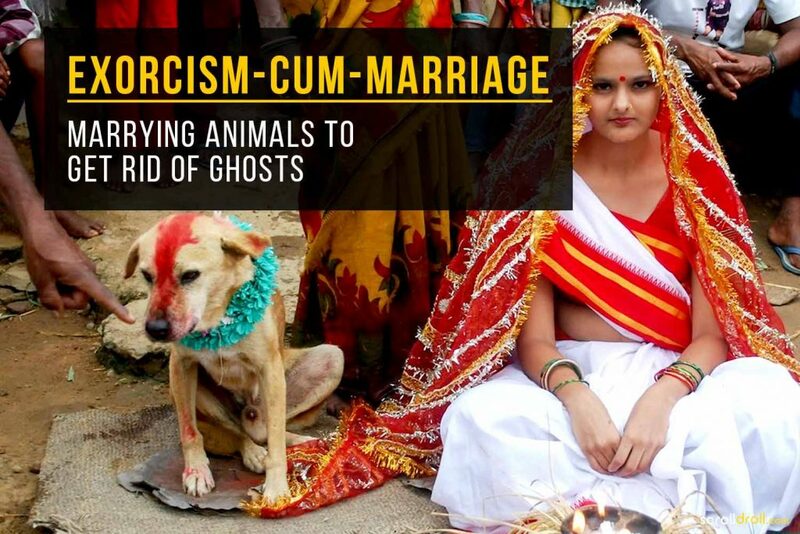 As an antidote to this problem, the girl must marry an animal to exorcise herself off demons. Once that’s been done, she’s free to marry a boy. No divorce from the animal required. Forget Hannibal Lecter, this one is the real deal! Aghoris are followers of Lord Shiva, often referred to as the God of death and destruction. 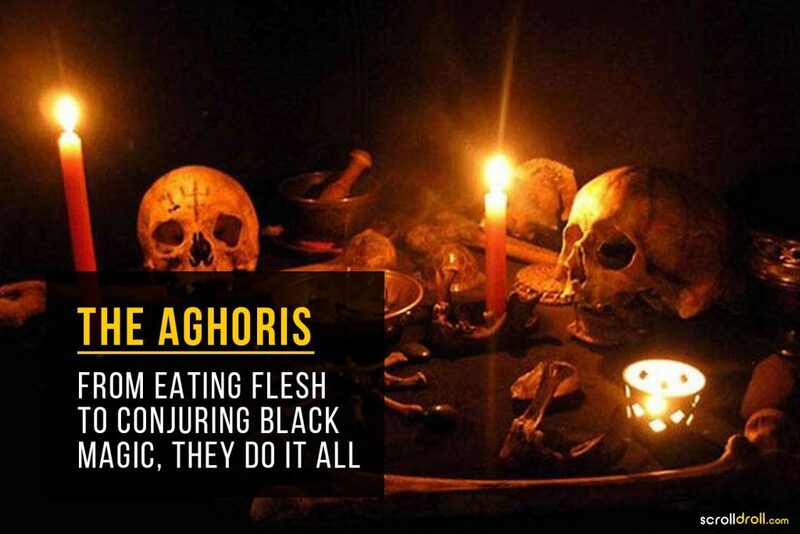 Aghoris live in seclusion and engage in a variety of gruesome activities. They are known to feast on human flesh, drink from skulls and live among the dead. You may have seen parents playfully tossing infants in the air to make them laugh, but what happens if you add 50 feet to the toss. Just the idea of it can send shudders down your spine. 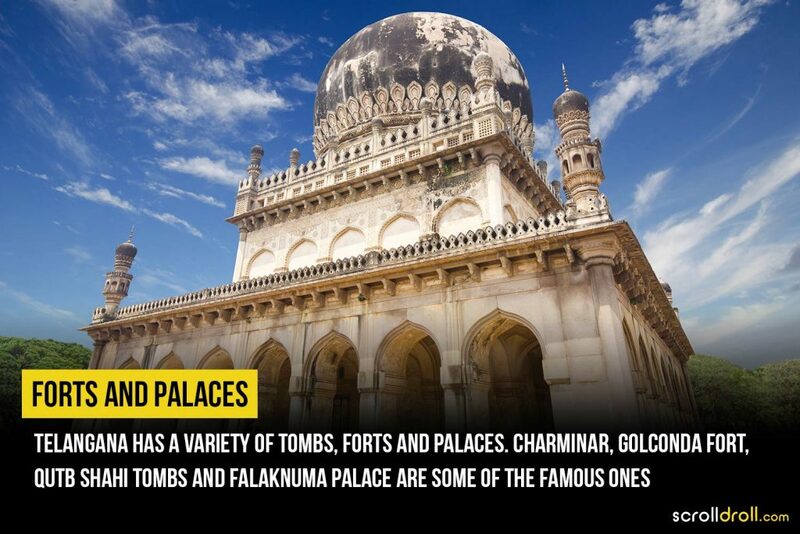 However, in different parts of India, it is believed that dropping a baby from the roof of Baba Umer Dargah and Sri Santswar temple into a sheet held by the men at the ground will bring health, prosperity and good luck to it. This tradition is criticized stiffly yet practised heavily. Will you believe if we told you that God can possess a human? 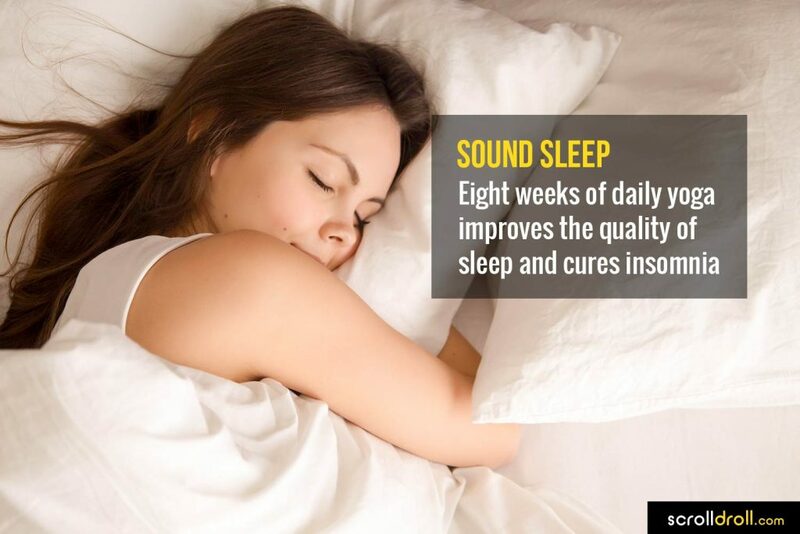 Scientifically, maybe not. But spiritually, maybe yes. The people of Kerela practice a deep rooted ritual (dressed in heavy makeup and decorated uniforms), dancing to heavy drum beats while citing mythsand legends. 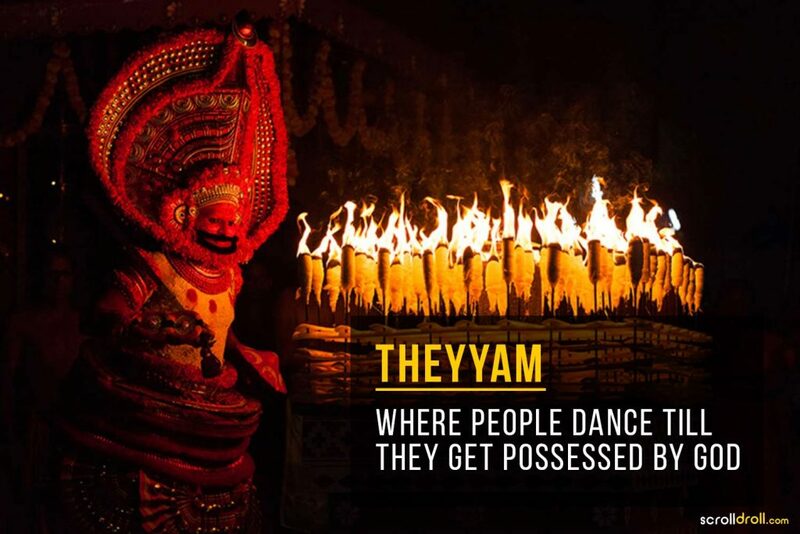 As the fest grows, the dancer is believed to get possessed by a divine being or Theyyam. When possessed, the Theyyam blesses the devotees, walks on fire and performs astonishing acts. 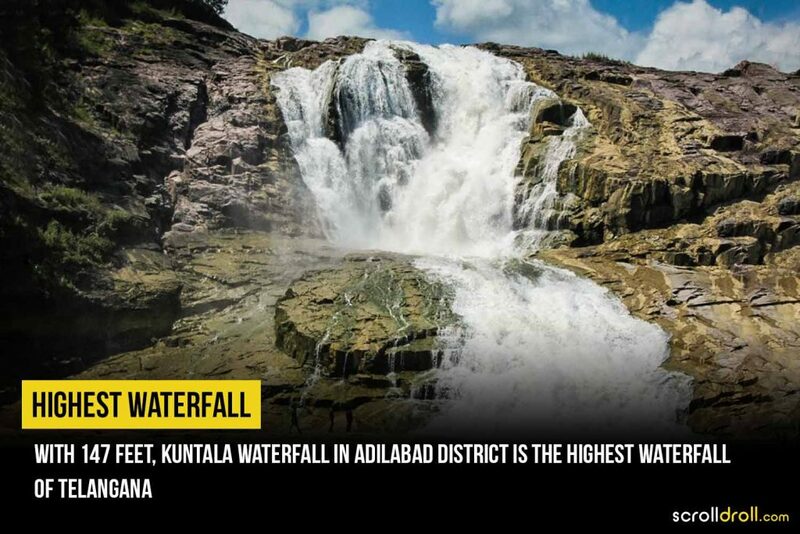 It’s one spectacular sight! 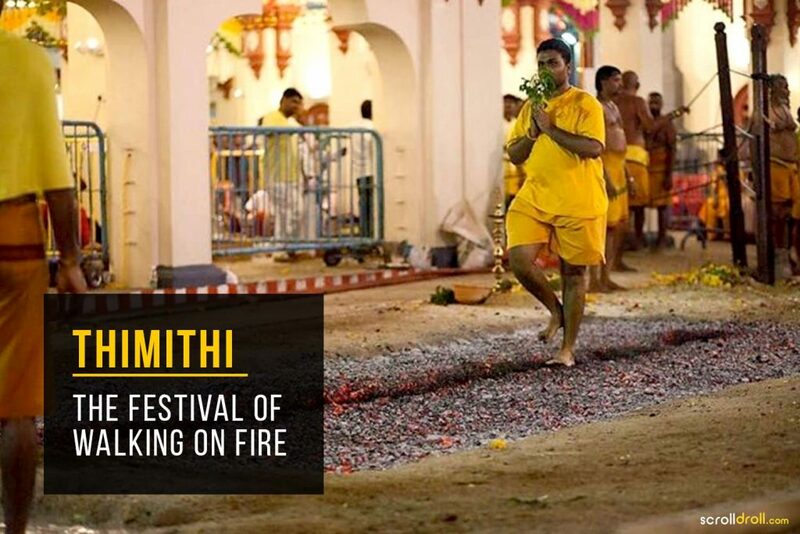 If you thought walking on fire was only Bollywood actor Jeentendra’s forte in his movie Haatim Tai, you need to watch people celebrating the festival popularly called Thimithi in Tamil Nadu. People celebrate the festival by walking barefoot on hot firewood or charcoal to honour Hindu goddess Draupati Amman. And, if you thought devotees could just run or walk swiftly through the pit filled with hot wood, you were wrong again! In order to make the goddess happy, the devotees have to walk through the pit really, really SLOW! Yes, you read that right! 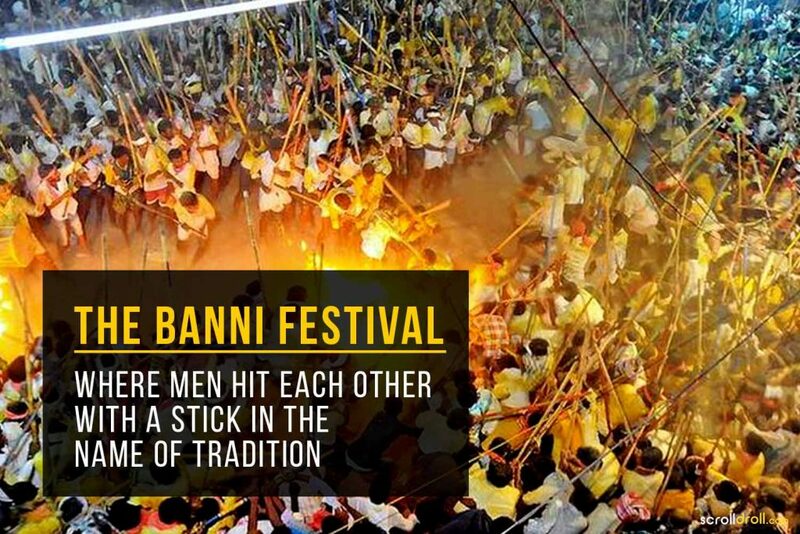 Every year, during Dusshera the Devaragattu Temple in Kurnool district of Andhra Pradesh witnesses hordes of men hitting each other on the head with long sticks. The festival begins at midnight and continues till the break of dawn, this is done to pay respect to Lord Mala-Malleshwara. The festival is celebrated in the month of November in Rajasthan’s Pushkar city and it lasts for 5 days. 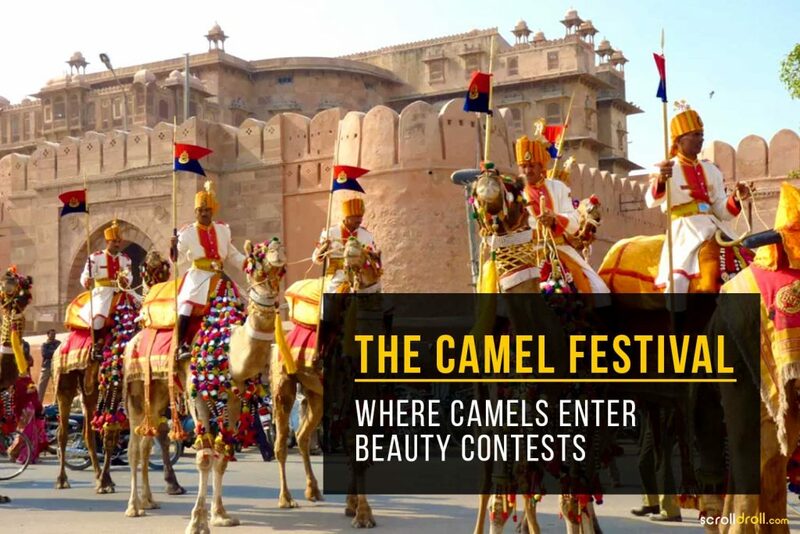 During these 5 days, more than 50,000 dressed up Camels parade and compete in beauty and racing contests. 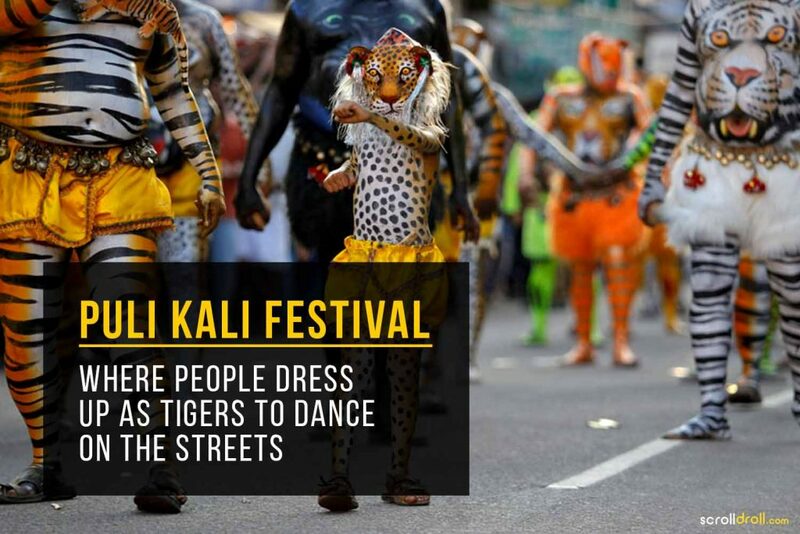 The festival is celebrated in the Thrissur district of Kerala every year where trained artists, dressed up as Tigers, perform on traditional folk songs. Although watching so many colors dancing on the streets is a sight to behold for many, the tradition still remains somewhat bizarre. It’s fascinating to see what people are ready to do in the name of God and the pain they suffer to nurture deep rooted superstitions. Is there a way to tell that the supreme deity is pleased by all this? We doubt. 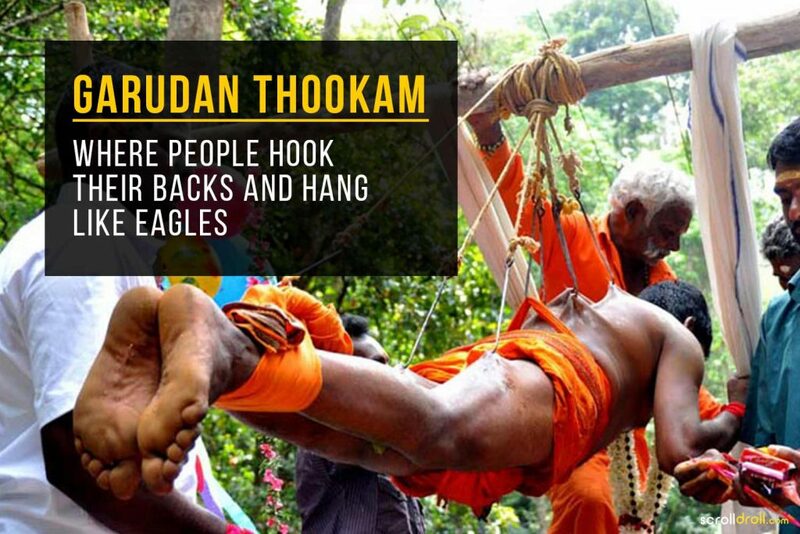 So, what do you think of these bizarre Indian traditions? Do you think we’ve missed something equally bizarre? Let us know in the comments! The post 7 Mysterious Cases of Mass Suicides That Will Give You Chills appeared first on ScrollDroll. 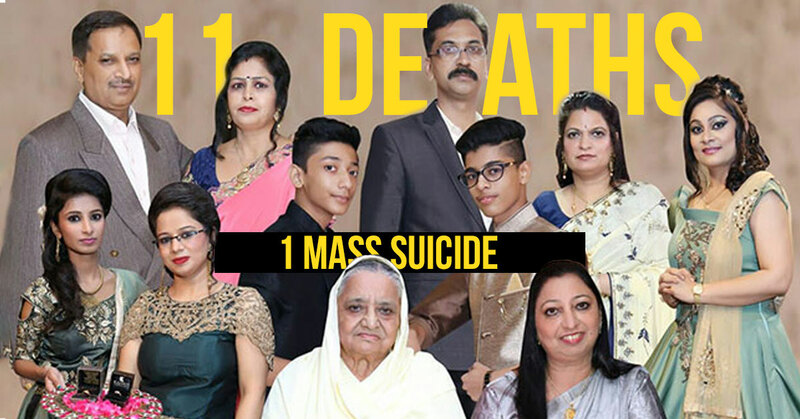 The mysterious mass suicide of 11 members of a family from Burari in New Delhi has the entire nation gripped. With each passing day, the deaths are becoming increasingly baffling. 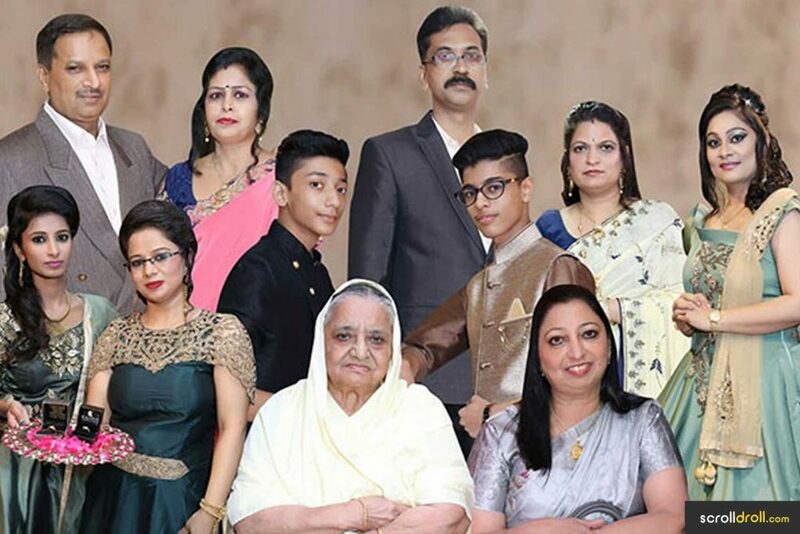 Every day, new secrets tumble out from the house of horror where the entire Bhatia family inexplicably took their own lives by hanging themselves. Circumstantial evidence points to the possibility of a suicide pact with a mystical angle. But despite investigators’ best efforts, mystery still shrouds the reason why all members of this seemingly normal middle-class family decided to commit mass suicide. While people search for answers, we have compiled a list of 7 of the most creepy mass suicides from around the world that still remain a mystery and continue to haunt us to date. Nearing the end of World War 2 back in 1945, almost 1000 people, mostly women, and children, from the German town of Demmin took their own lives. 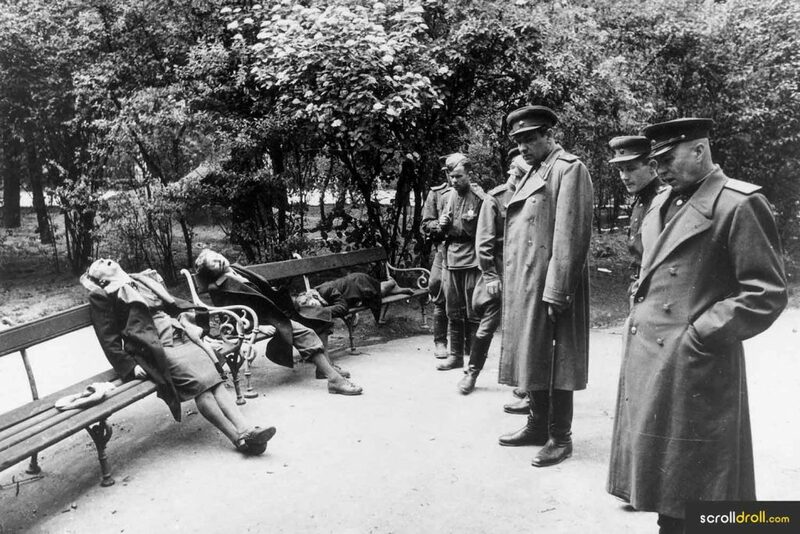 It is believed that they didn’t want to fall into the clutches of the Russian army marching on Berlin as Hitler’s Third Reich collapsed. People used everything from guns to razor blades and poison, slaughtering their own children and loved ones instead of enduring the pain and humiliation from a ruthless army known for committing inhumane atrocities. Although the exact death toll was never ascertained, it is believed to be the largest mass suicide ever recorded in Germany. 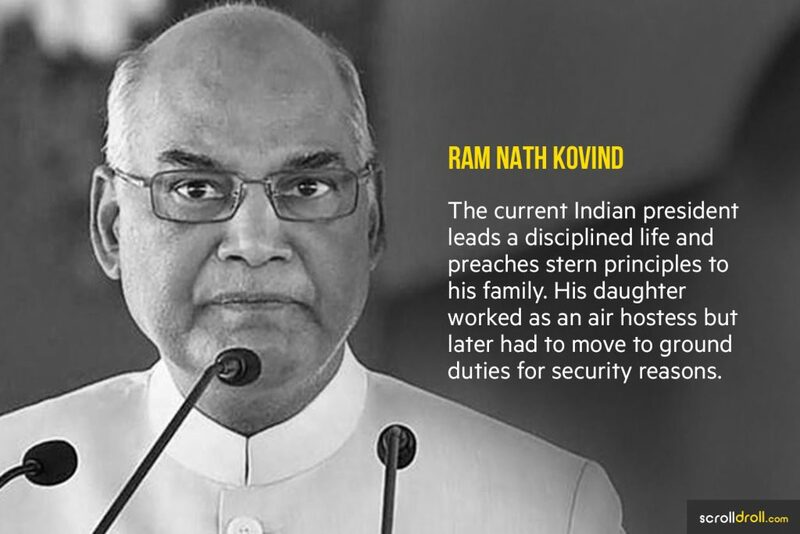 How far will you go following a religious leader’s footsteps? 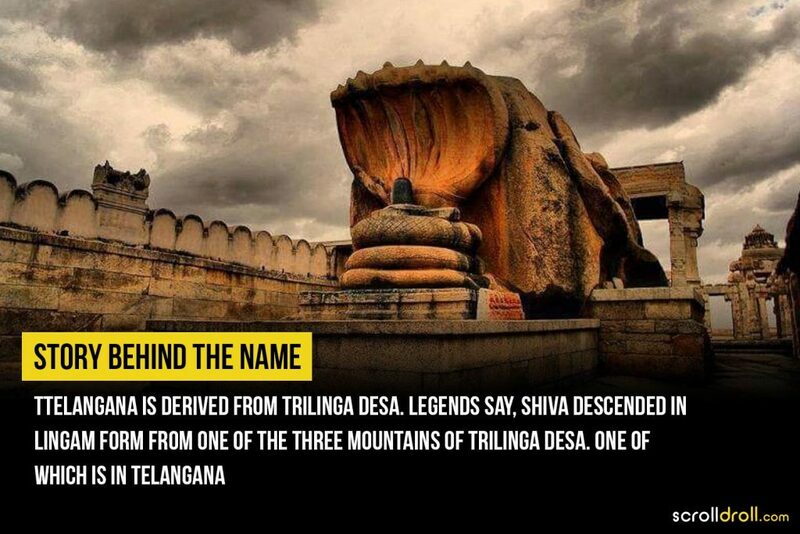 For some 900 odd members of the now infamous cult of People’s Temple, even death wasn’t a step too far. 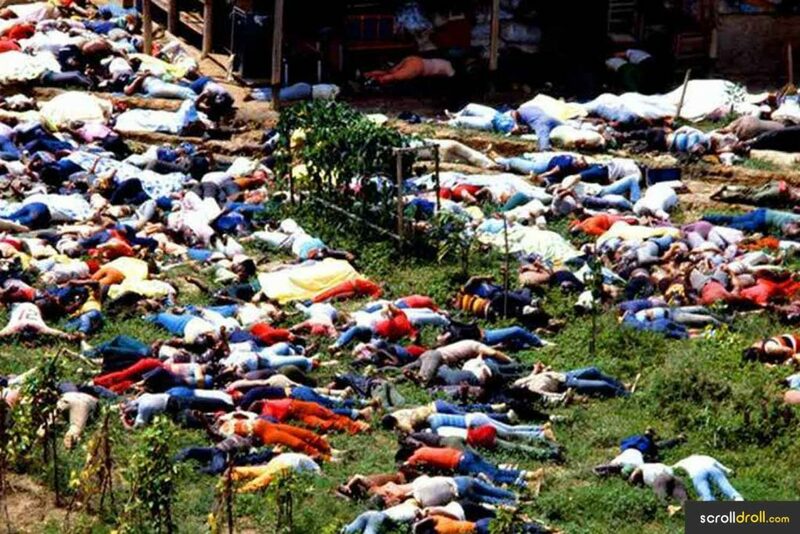 On the fateful evening of November 18, 1978 in Jonestown, Guyana, 909 members of this cult and its leader Jim Jones killed themselves at his instructions. Among the victims were 276 children. In an attempt to escape fascism, the congregation drank a deadly cyanide-laced grape flavored drink. To kill their kids, parents were instructed to inject them with the same poisonous drink. 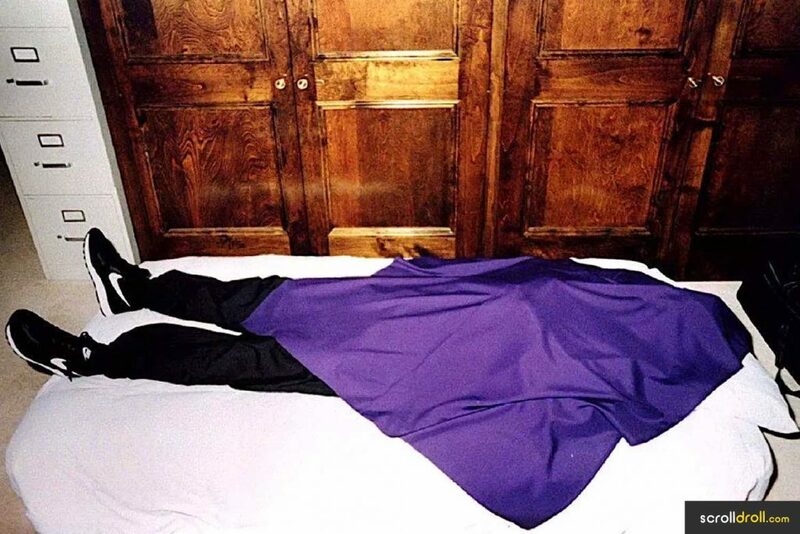 Some twenty years ago, the otherwise peaceful nation of Switzerland made headlines for all the wrong reasons when numerous members of a religious cult by the name of Solar Temple committed suicide. 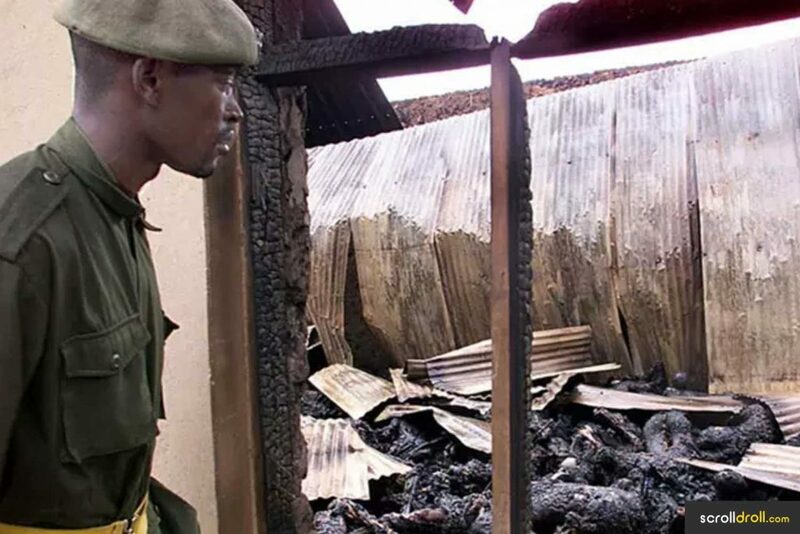 In what can only be described as a gruesome scene straight out of a horror movie, burnt bodies of 74 of the sect’s members were found in Switzerland, Canada and then France. Several had been shot in the head or asphyxiated, and many had been drugged, in what were apparently ritual murders. That said, many were found to be willing participants in the supposed mass suicides. The two founders of the Solar Temple, Luc Jouret, and Jo Di Mambro were among the dead. It is believed that they convinced their followers that they must die by burning in order to attain salvation. This was a sect created back in 1959 when one guy announced the second coming of Jesus on a Texas hilltop (which obviously never happened). But like most cults that are delusional and blindly follow their leaders, members were unfazed. Over time, more people joined in but in 1993 the FBI got a tip that the sect’s activities were murky. 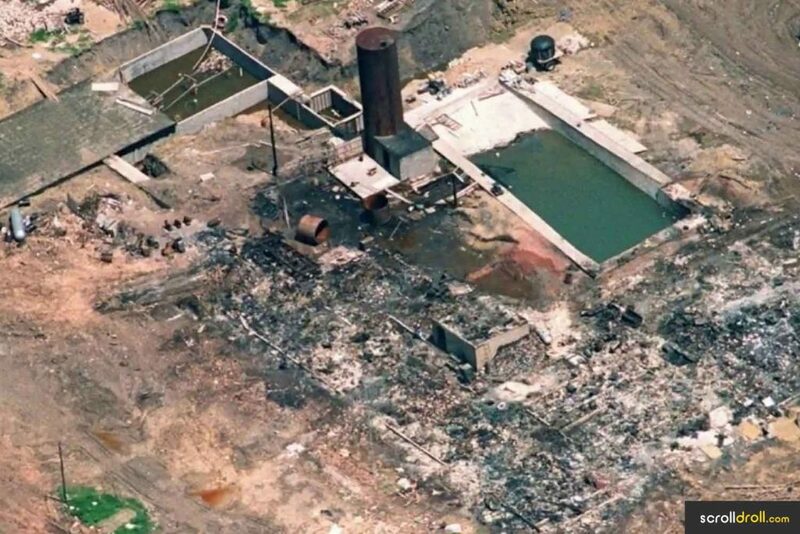 Fearing arrest, members barricaded themselves in and when FBI attempted to subdue them with tear gas, they lit their own building on fire and 76 people committed mass suicide. All of USA was rocked back in 1997 when the nation witnessed what appeared to be one of the largest mass suicides in the country. On a tipoff, the police department in San Diego stumbled upon the gory site of 39 corpses — 21 women and 18 men ranging in age from 26 to 72, all members of a Star Trek inspired cult by the name of Heaven’s Gate. All of the dead had shorn heads, were dressed alike and carried the exact amount of money in their pockets. A video left behind by the cult members explained that they were “exiting their human vessels” and going onboard an extraterrestrial-piloted spaceship. A deeply religious Ugandan group of over 1,000 people that believed the doomsday is coming committed suicide and shocked the world in March of 2000. According to the group’s interpretation of biblical scriptures, they believed that the beginning of 2000 would mark the start of a “new world” where the kingdom of God would begin and everything else will be destroyed. When this prophecy failed to materialize on January 1, 2000, members started leaving the group. In a state of panic, the group’s leader set aside March 17, 2000 as the date for the beginning of a “new world”. When the day arrived, there were celebrations followed by a great feast but soon after, the entire communion exploded and all inhabitants burned to death. 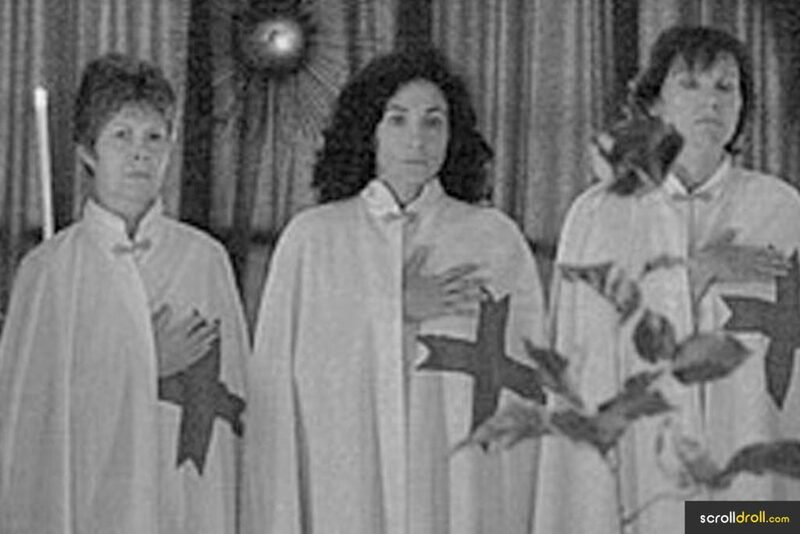 It was uncovered that the cult’s leaders planned the mass murder and suicide, and boarded up the doors and windows of the church to prevent anyone inside from escaping when they set it on fire. And finally, in a bone-chilling incident reported from the capital of India, 11 members of Bhatia family in Burari were found hanging inside their own house with their limbs tied and faces covered. The only one found alive in the house was the family dog, Jacky, who had been left on the terrace. Ruling out the possibility of murder, investigators are relying on multiple diaries found in the house that have detailed instructions for “mass salvation”, including how hangings should be conducted. Prima facie it seems the Bhatias followed the instructions as is, even conducting a “havan” hours before committing suicide. Despite all the clues, police is yet not able to ascertain how no relative had even an inkling of what was going on inside the Bhatia household. Another question is how the teenaged children were convinced to partake in the gruesome act? And finally, if they were planning on committing mass suicide on a date they had set aside, why did the family fix their eldest daughter’s wedding and even celebrated her engagement? Mysterious as these may be, all of these incidents are highly unfortunate. One can only wonder what went on in the minds of these victims and what drove them to take such an extreme step. Let’s just hope that we don’t witness a repeat of these sad incidents in the future. If you or someone you know is distressed and showing suicidal tendencies, talk to someone to seek help or reach out to a suicide helpline. Remember, suicide is never the answer. 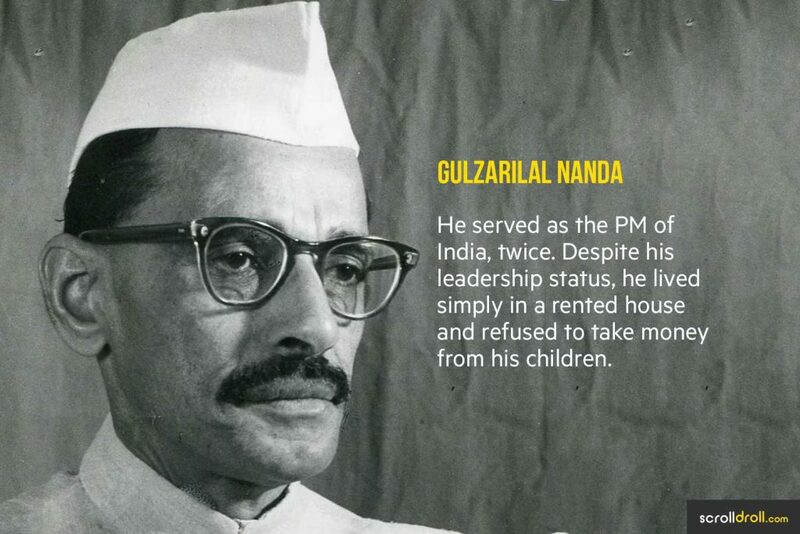 The post 9 Indian Leaders Who Impressed The World With Their Simplicity appeared first on ScrollDroll. If a person lives lavishly, it is often assumed that he possesses wealth. Luxuries like private jets, expensive cars, and massive resorts are reserved for countries’ politicians, businessmen, and other big shots. 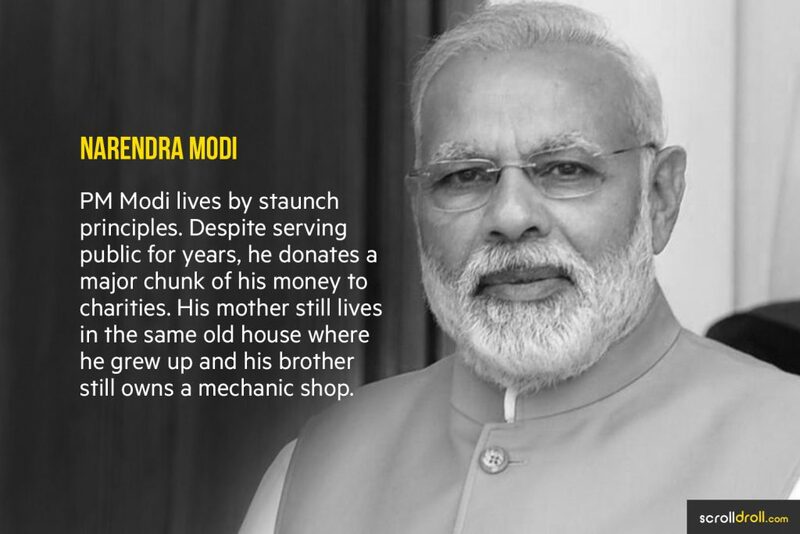 But not everyone with power wants to squander hefty amounts of money instead, they believe in modesty and make that the essence of their lives. These people hold high offices but refrain from having an extravagant lifestyle. Despite having massive political influence, they never bothered to accumulate wealth. 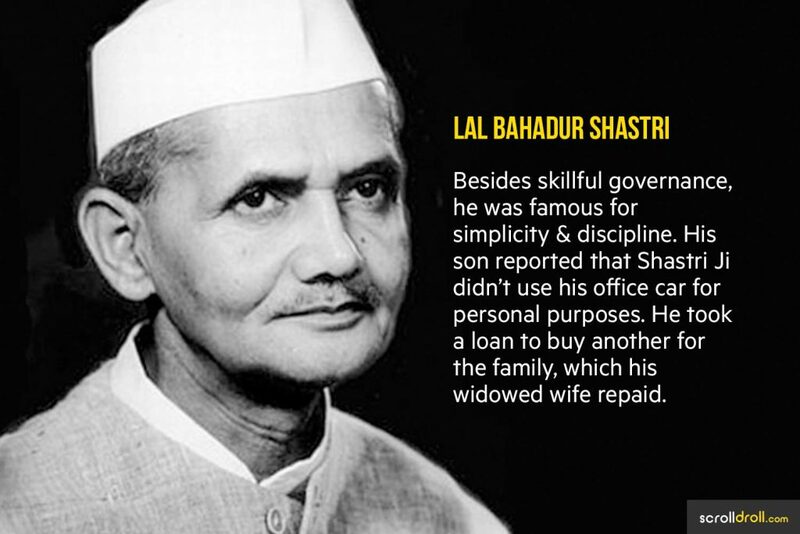 So, we bring you a bunch of such Indian leaders who impressed the world with their simplicity. 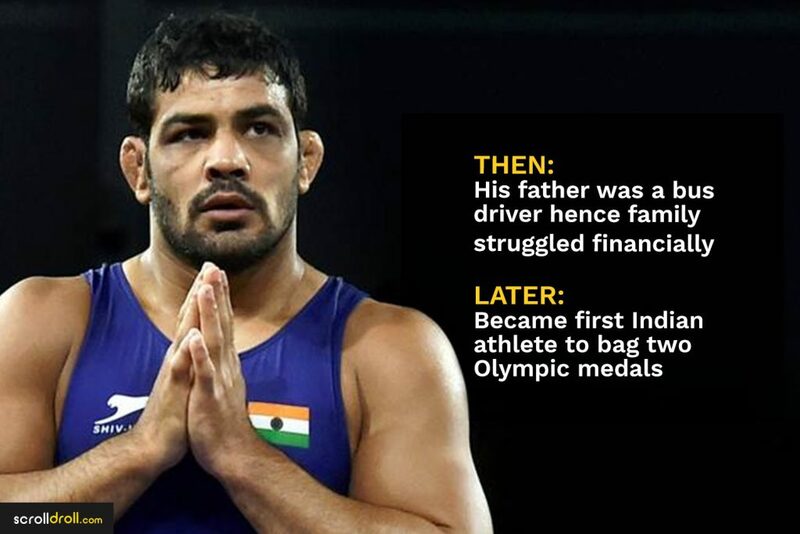 The post 10 Inspiring Indians Who Struggled Hard To Succeed appeared first on ScrollDroll. Do you often feel demotivated or bogged down by your doubts? If Yes? Then don’t worry, it happens to the best of us. But the key is to get up after facing failures. 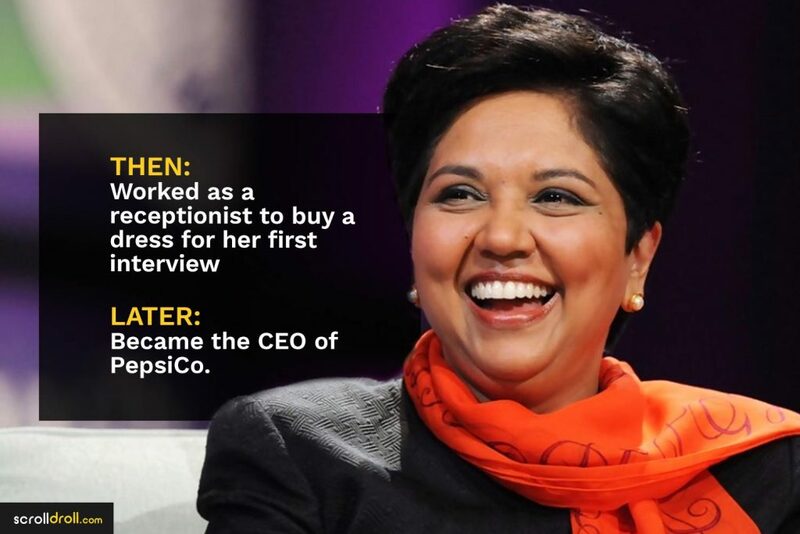 If you’re serious about your dreams and ready to work hard, success couldn’t be far. 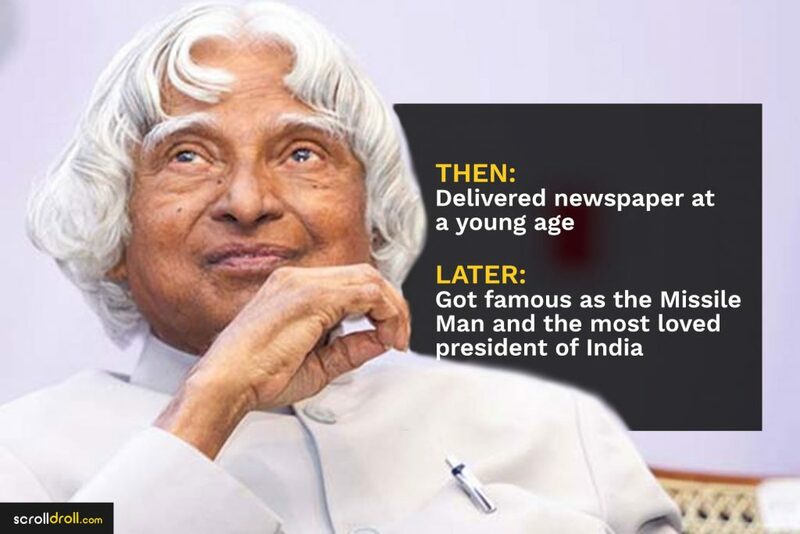 To get inspirited, have a look at these inspiring Indians who struggled hard to succeed, learned from their tough times and later rose up to rule the world. 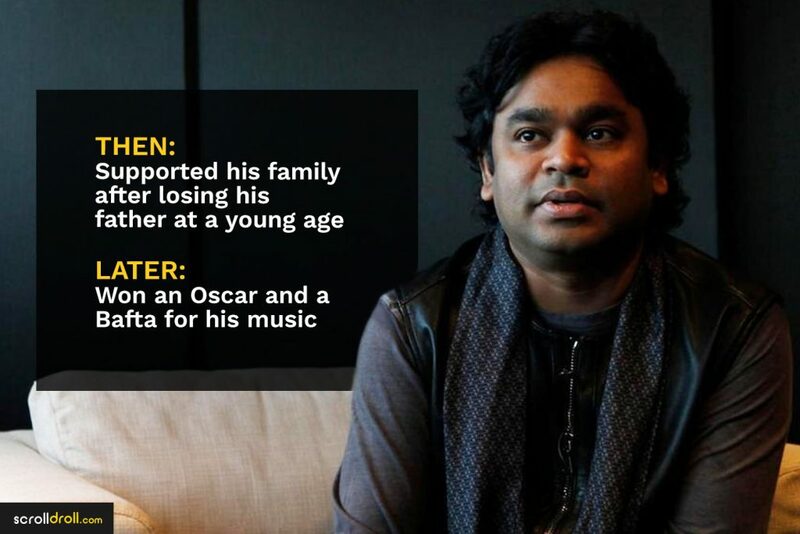 It’s rightly said that one should not give up if one plans to make it big. It takes a lot of hard work, persistence, and courage to realise your dreams. So, don’t stop now! Get inspired and inspire others. 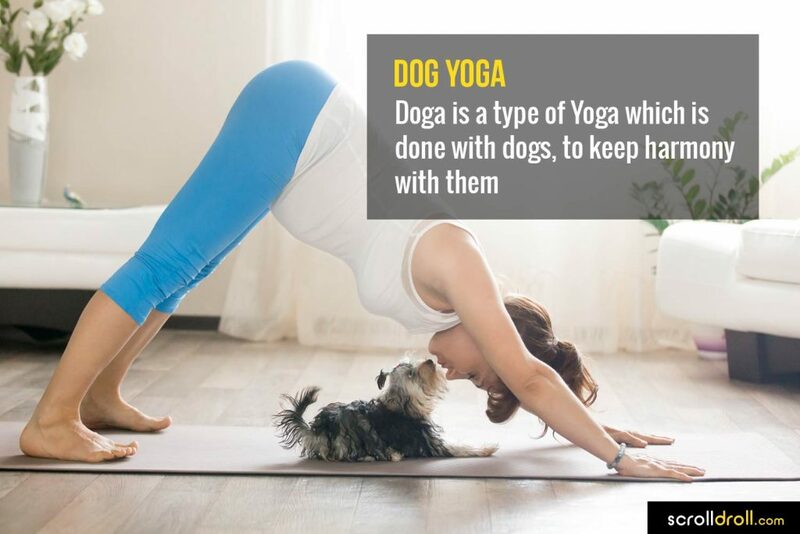 The post 15 Interesting Facts About Yoga That Will Surprise You appeared first on ScrollDroll. 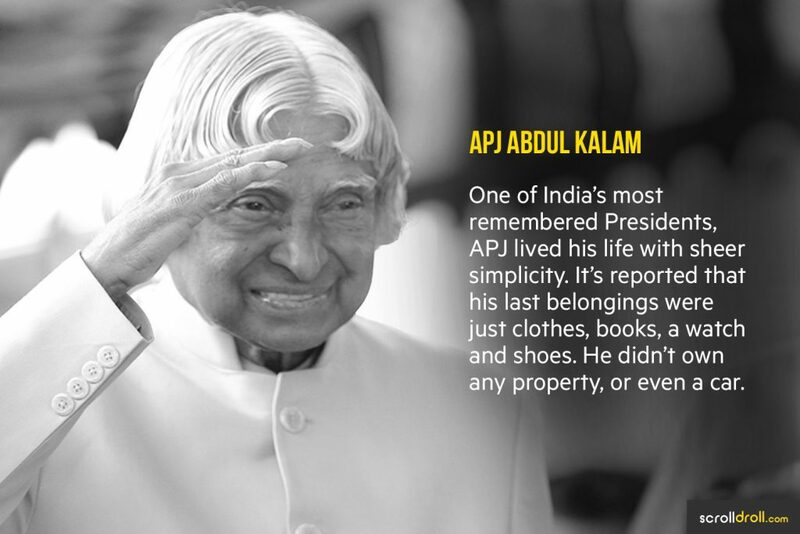 India contributed to the world in endless ways. Be it groundbreaking discoveries that led to the existence of number system or invaluable inventions that gave birth to Wireless Communication. 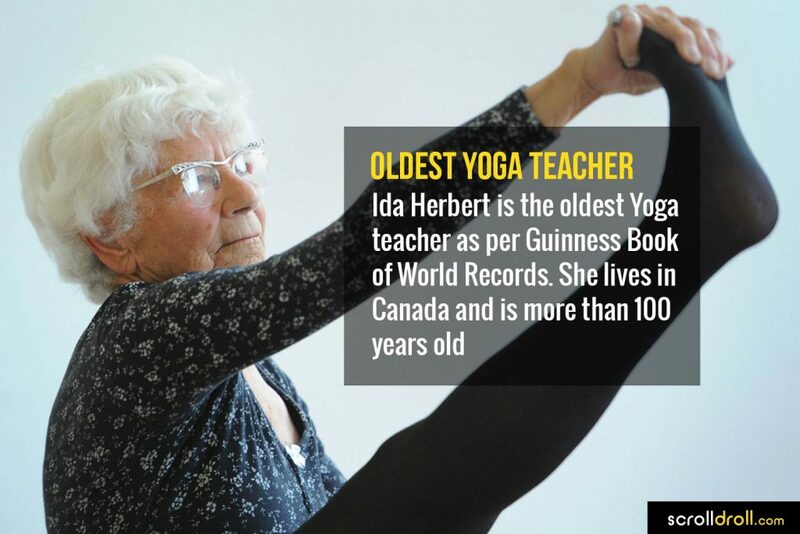 But one exceptional Indian finding that revolutionised health culture all over the world is Yoga. 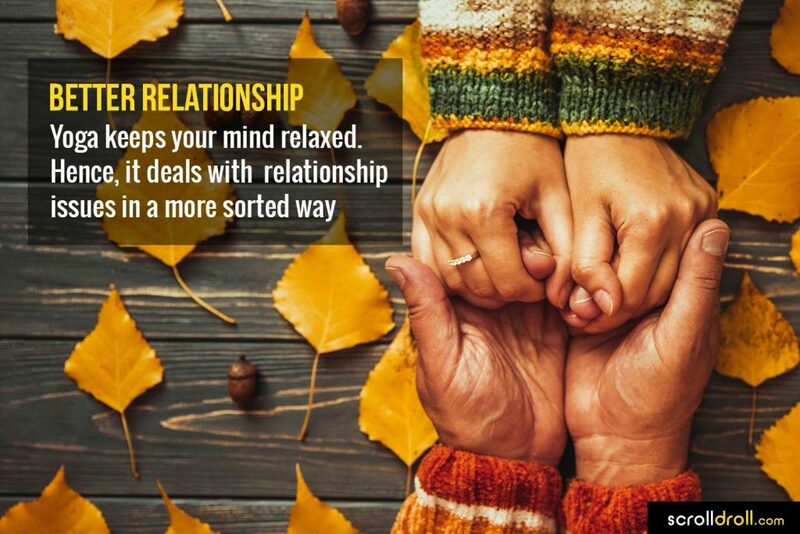 This more than 5000-year-old practice can vaguely be called a mix of mediation and exercise, which connects your mind and body. 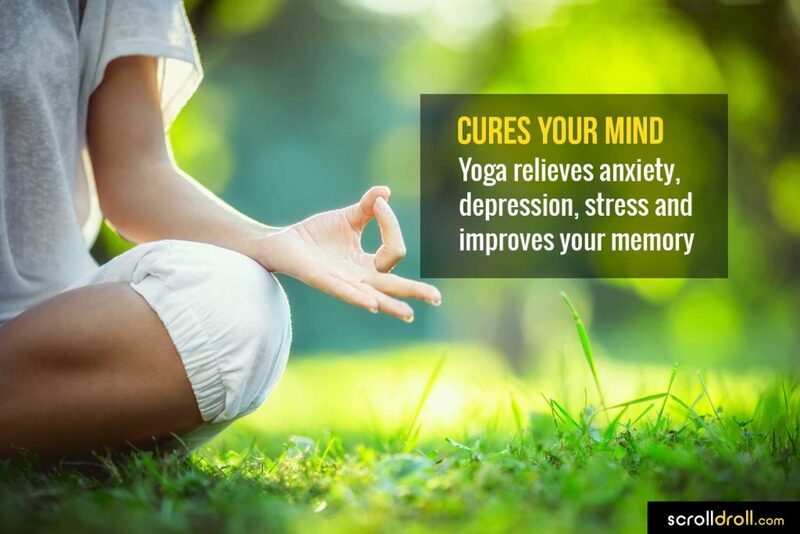 It does more than just calming you down and making you flexible, it builds strength, relieves pain and smoothens other health parameters. 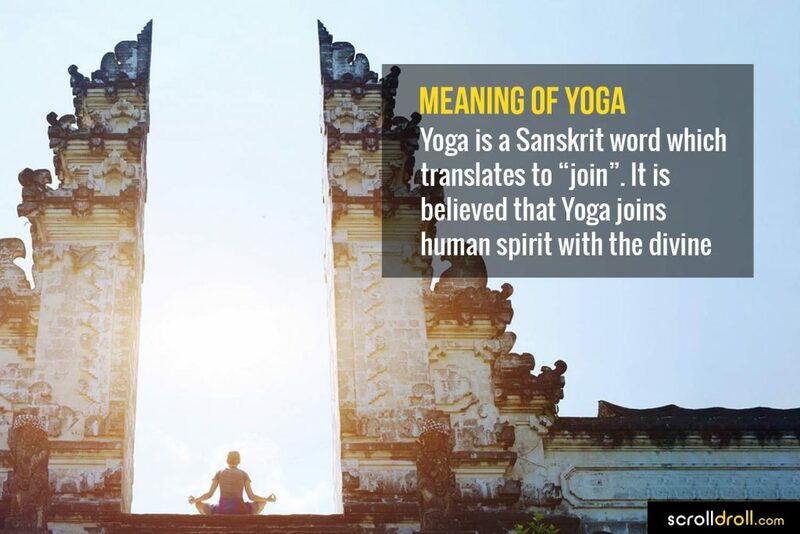 So, here are some interesting facts about Yoga that will surprise you. 7. 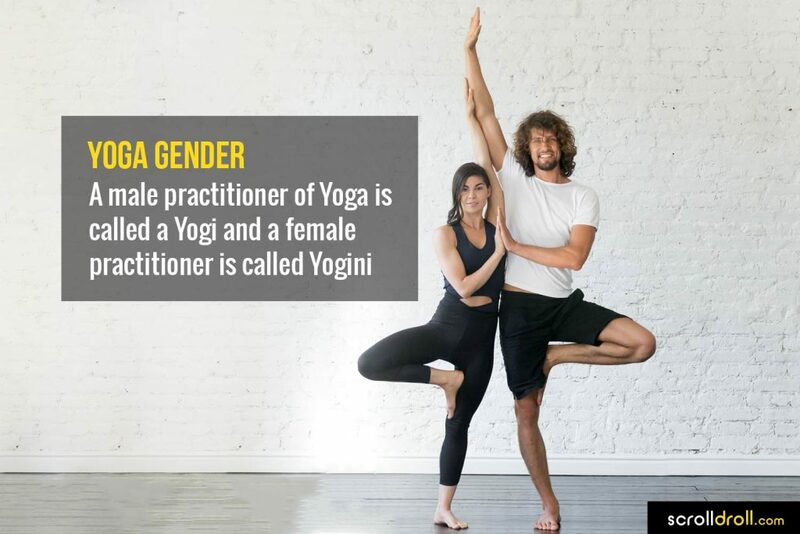 Are you Yogi or Yogini? 9. 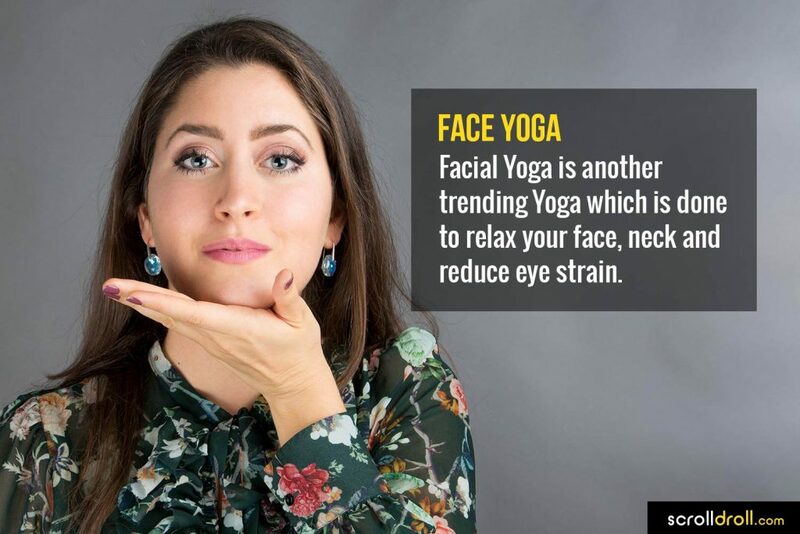 Let the face do the Yoga! 13. 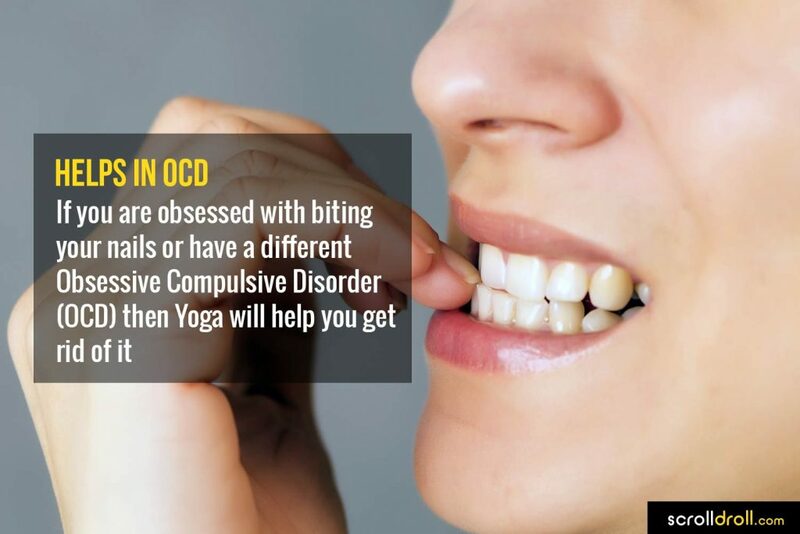 Say no to OCD! 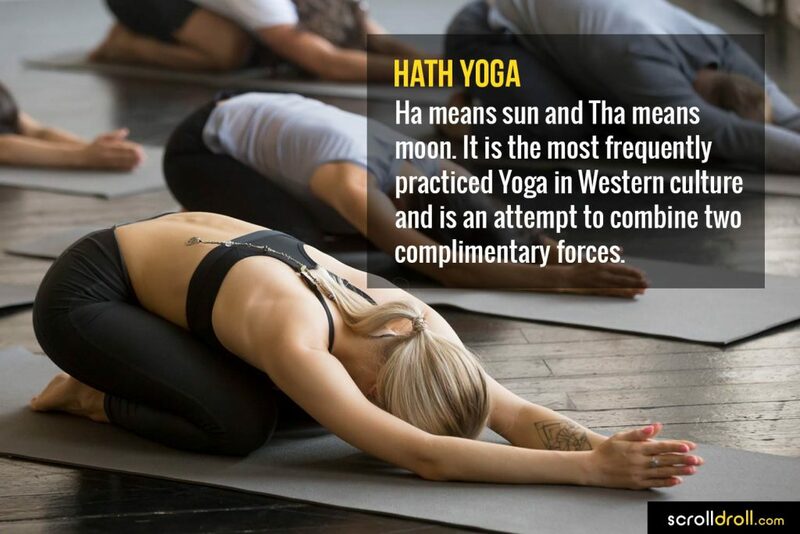 Regarded as one of the most breakthrough recognition of Globalization, Yoga improves your health holistically and makes you more stable. 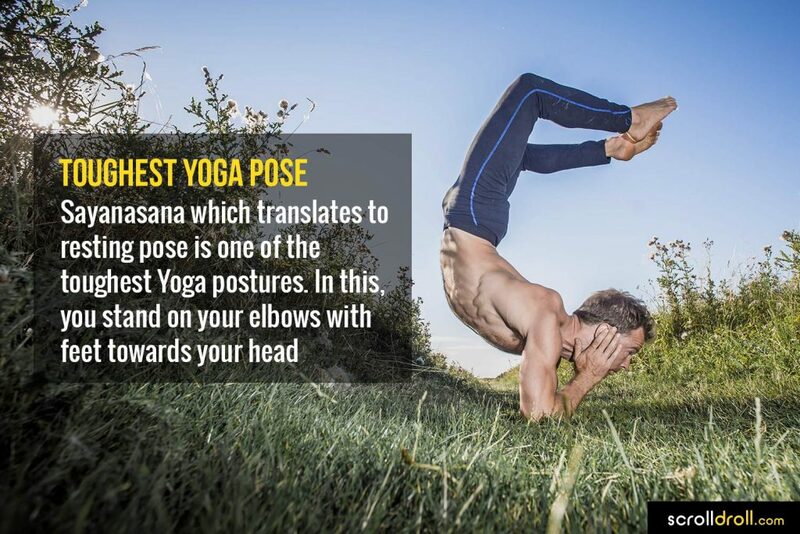 It may seem like a challenge to master asanas but once done, you reap their benefits throughout your life. 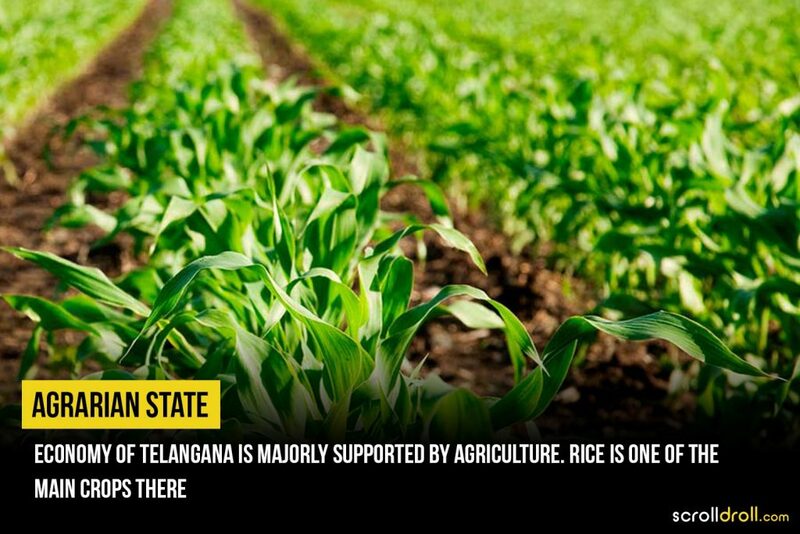 The post 19 Interesting Facts About The Treasured Telangana appeared first on ScrollDroll. The post The Military General Who Asked Pakistan Not To Release His Son appeared first on ScrollDroll. One rivalry that shows no sign of harmony is that between India and Pakistan. The two neighbours have had a rocky past, with many highs and lows. 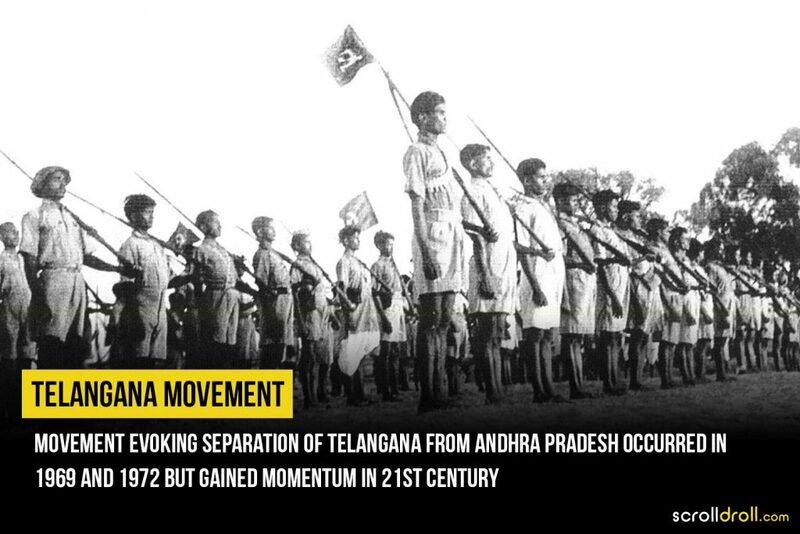 After the partition, these two nations have engaged in many wars which resulted in nothing but destruction. Guns blared, tanks fired and lives lost, all for what? Just for the sake of show of power and some land. 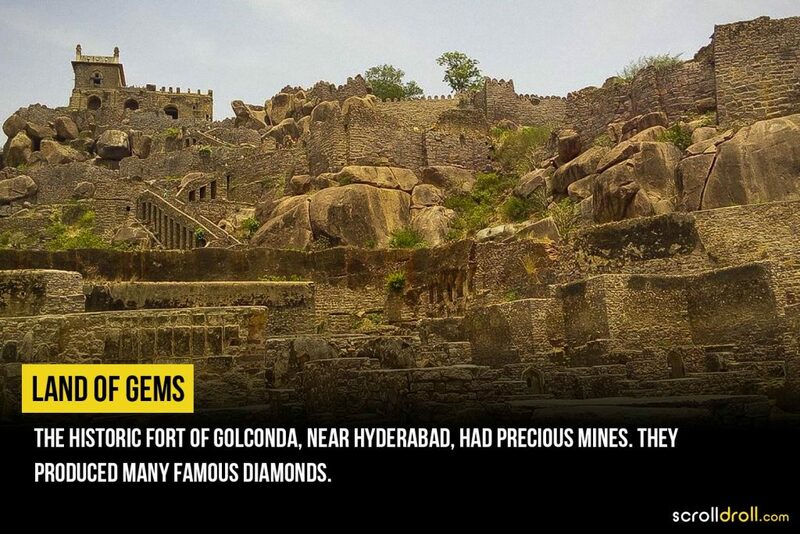 Amongst this conflict, lies an intriguing story of a military man that many don’t know. 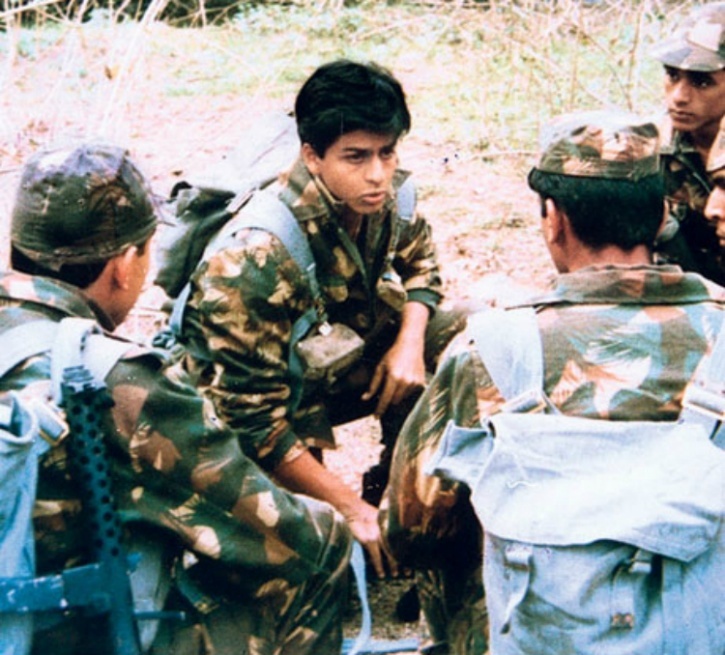 During the 1965 war, Indian squad leader, K.C. Cariappa—son of the Field Marshal K.M. Cariappa—became a prisoner of war. He was taken hostage by the Pakistan forces. How it happened and was he able to get out of their clutches? Let’s find out! During the war, K.C. 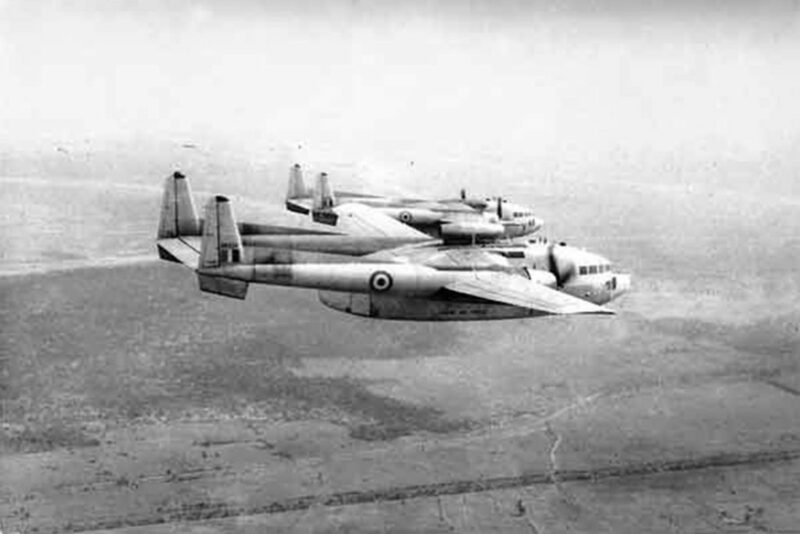 Cariappa was leading a four aircraft formation targeting South Lahore. 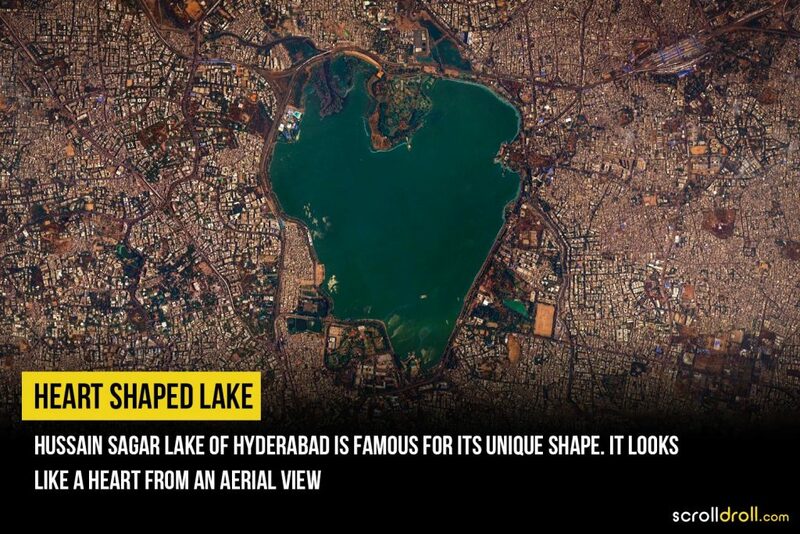 Over Indian Territory, two aircraft faced technical snags and were asked to return to the base. Now, the remaining aircraft reached the rival terrain and were sky patrolling Pakistan, looking for their target. After a while, K.C. spotted the enemy as they opened fire on his aircraft. His cockpit lit up with warning lights, indicating his jet was on fire. He ejected the aircraft, upon the direction of his wingman. K.C. remembers his boots flying off and soon he was on the ground, surrounded by enemy forces. When on the ground, K.C. was severely injured and was getting interrogated by the rivals. They asked him if he was the son of military General K.M. 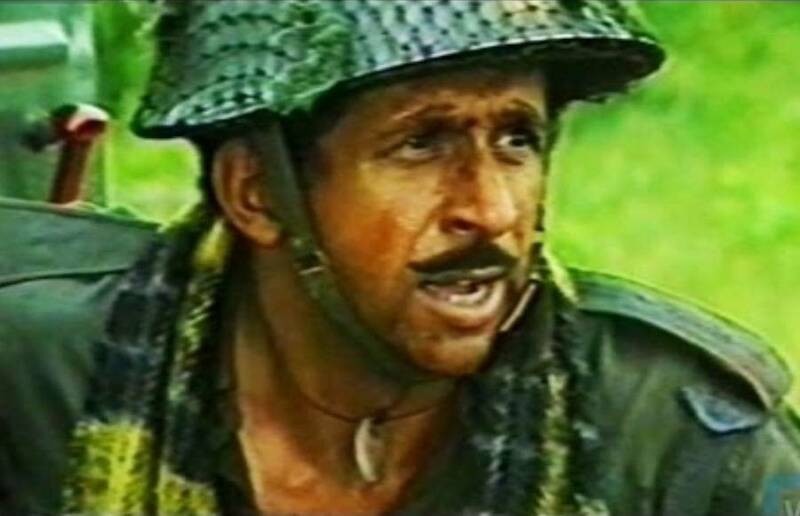 Cariappa, then K.C. fainted and was taken to a hospital. 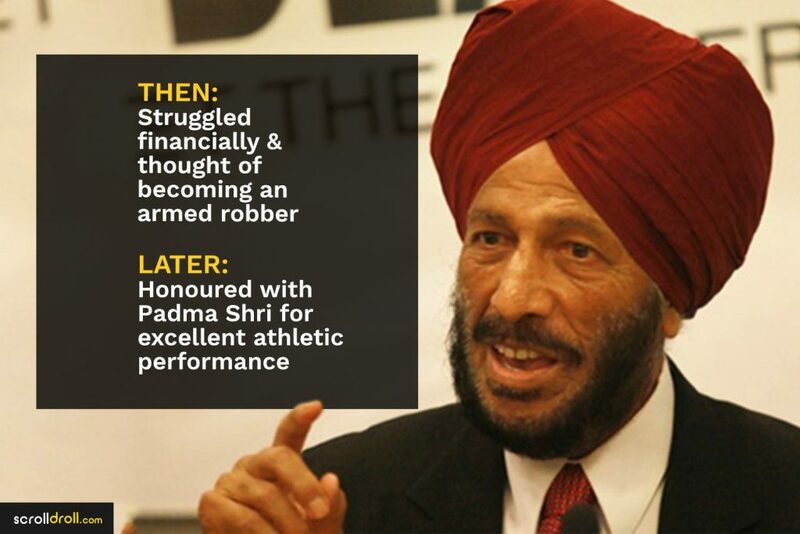 Soon, it was all over the radio that junior Cariappa has been captured by Pakistan. 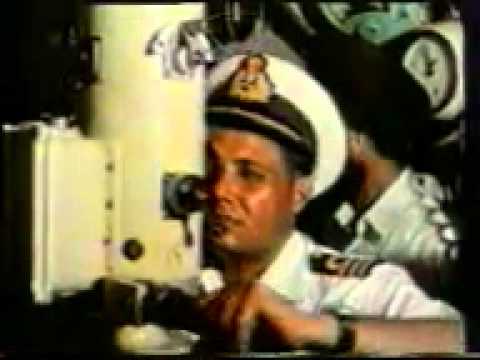 When Ayub Khan—the then president of Pakistan—got this information, he immediately contacted K.M. 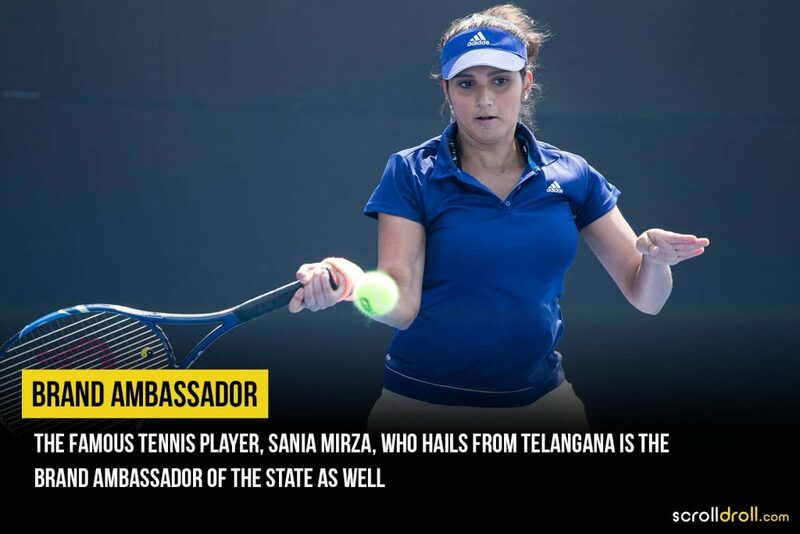 Cariappa. Because Ayub Khan served under Cariappa before the partition, he offered to release K.C. Much to everybody’s surprise, K.M. denied his offer and scoffed at the idea, saying that his son is just another soldier fighting for his motherland and must be treated just like other prisoners of war. He requested him to release either all or no Indian troops at all. 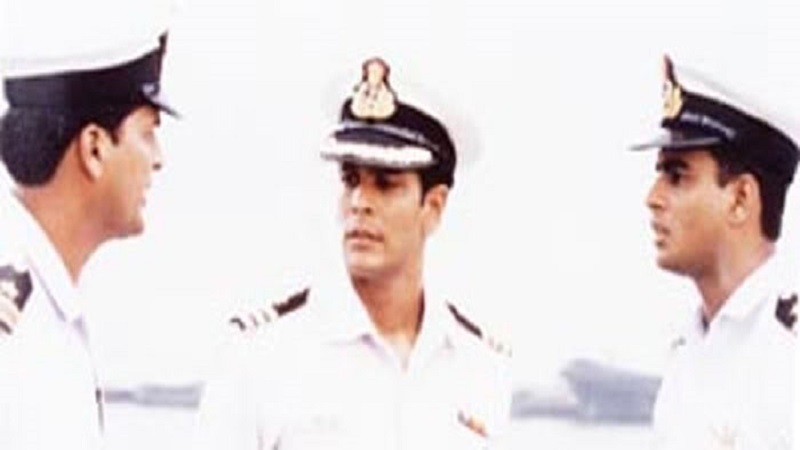 The moment K.C.’s aircraft crashed, he wanted to be with his fellow Indian soldiers. Even when he was getting treatment for the injuries he sustained, he couldn’t help but wonder about their whereabouts. Soon, he was shifted to a prison cell and experienced the fear of the unknown. There, he was interrogated by a Major of Pakistan military, who asked him questions and threatened him of third-degree treatment if he didn’t answer. K.C. 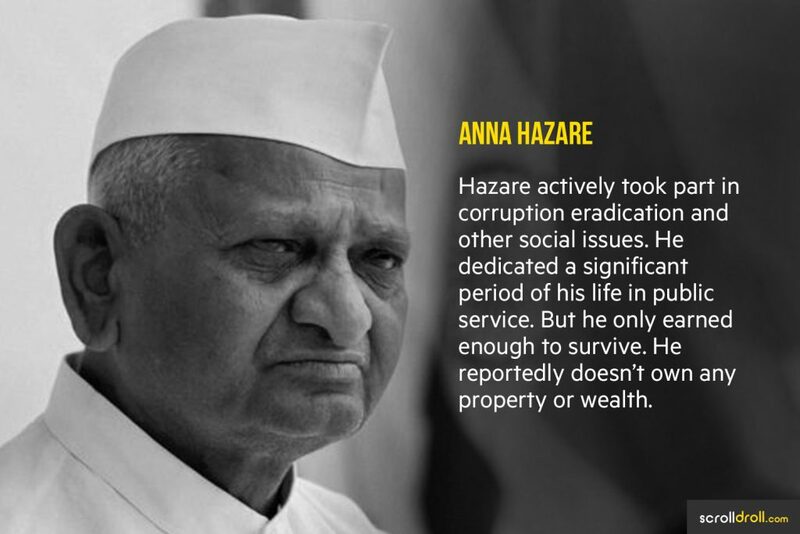 revealed some information which he believed wouldn’t cause any harm to India. 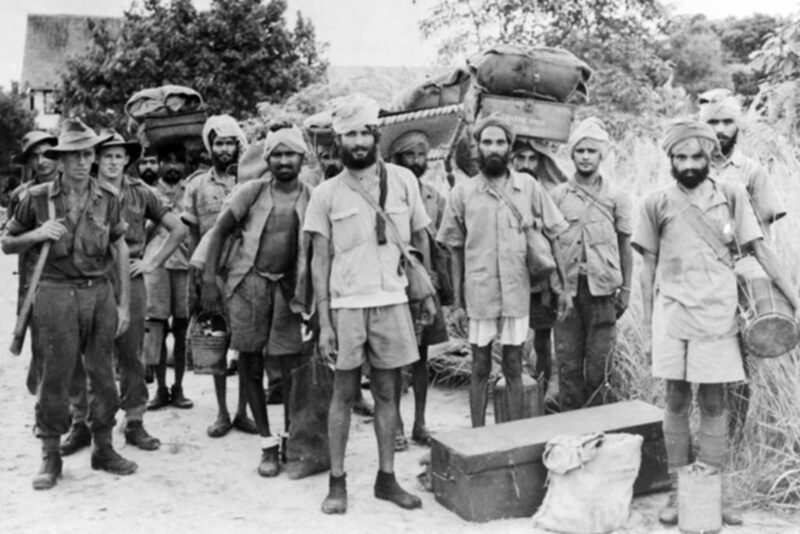 Later, he was shifted to another Prisoner of War camp where he met 38 other Indian soldiers. From there, K.C.’s journey was as not as bumpy as it was before. At this camp, soldiers were offered decent food and weren’t treated as badly. After a period of four months, K.C., along with his mates was prepared for repatriation. Everyone was offered new clothes and was prepped to leave for their home. Once released, K.C. went on to command several aircraft units. He even wrote a biography on his father and now actively partakes in forest conservation. His story is inspiring yet daunting, to be a hostage in an enemy country is definitely traumatic. But K.C. 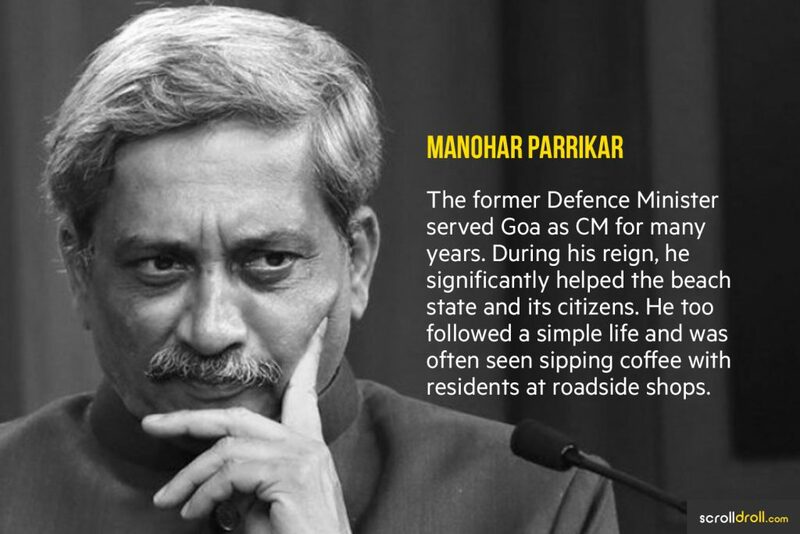 didn’t let his nation down and emerged as an intrepid soldier. 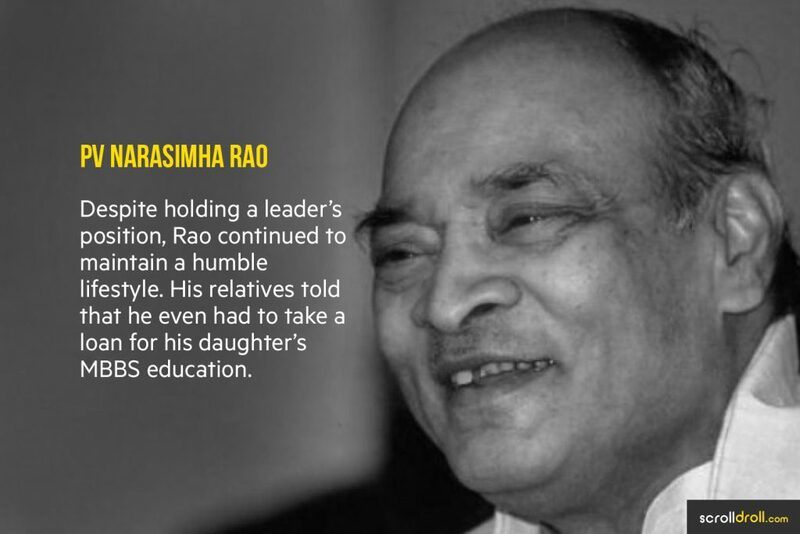 His father too was a fearless military man, one with unyielding principles. He will be forever remembered for turning down the offer for his son’s release and instead, encouraging the enemies for an equal treatment for all soldiers, including his own son.